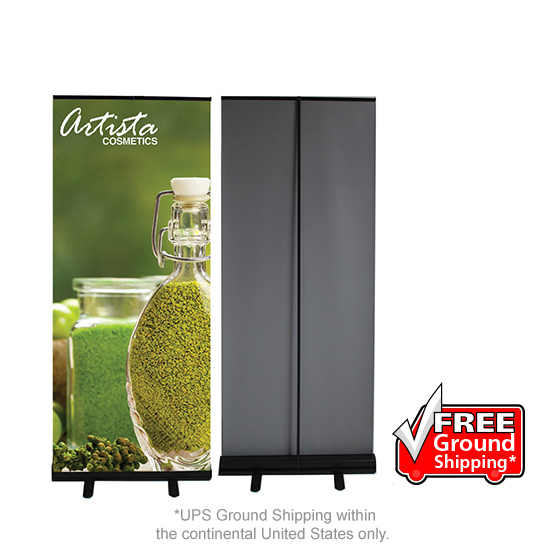 Laguna Displays' portable exhibits and displays are the easiest and most cost-effective way for your company to communicate your branding message. 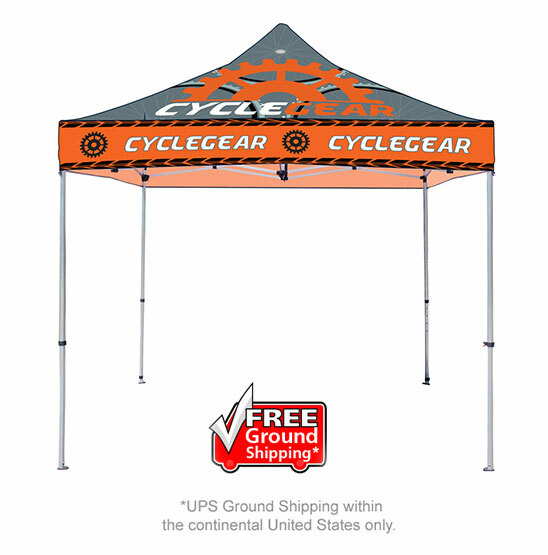 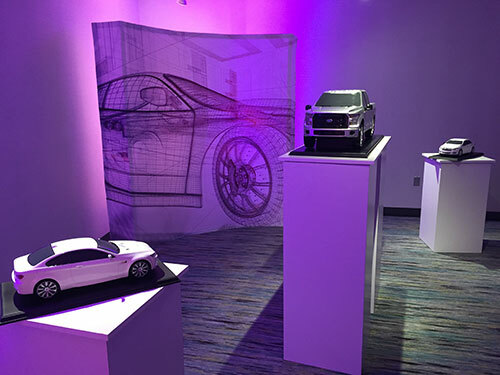 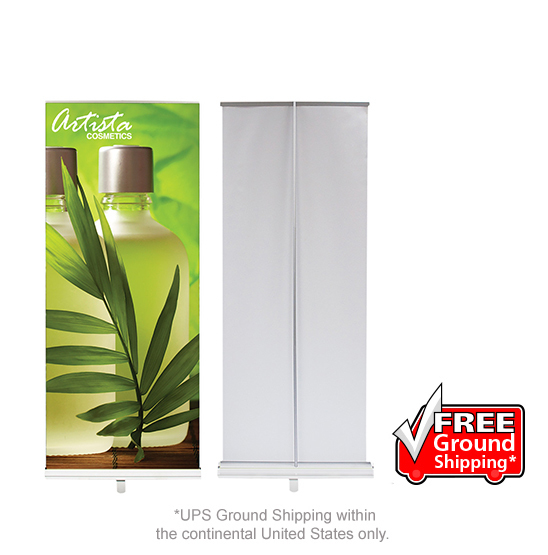 Vibrant fabric graphics on sturdy and lightweight frames, from a small banner stand to a 10 x 10 pop-up display, provide a stylish presence without the need for professional set-up labor. 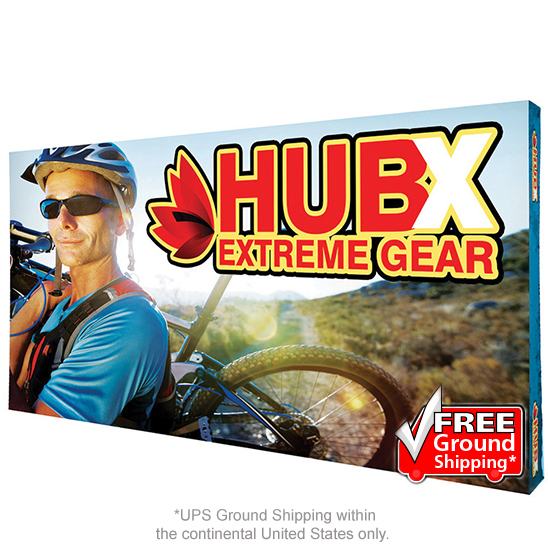 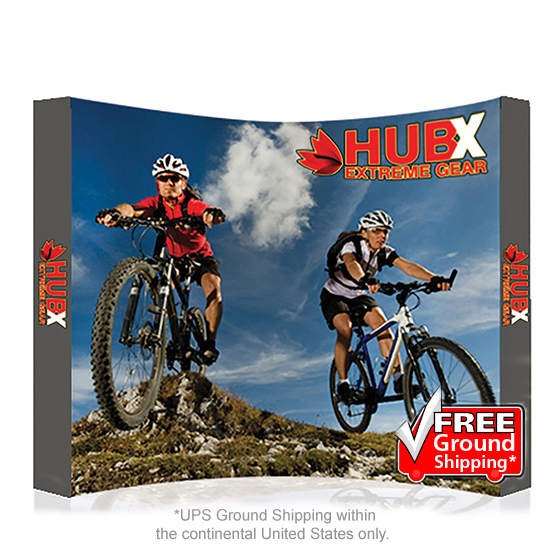 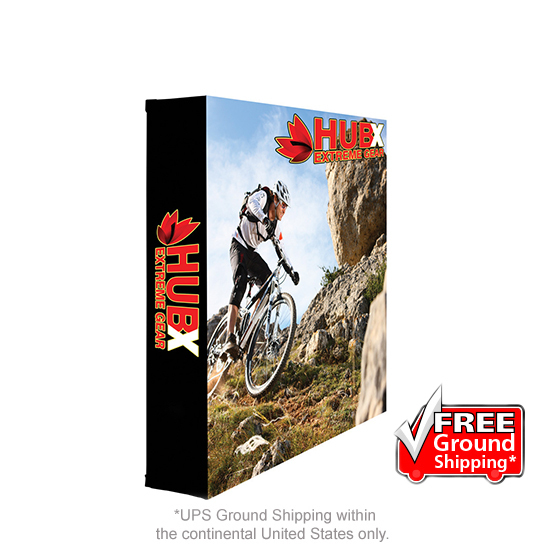 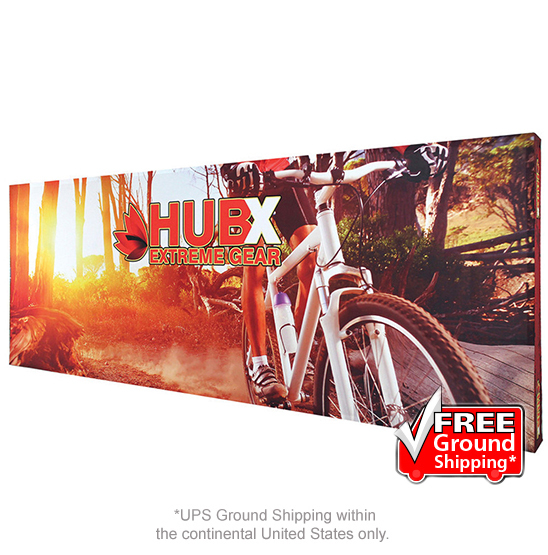 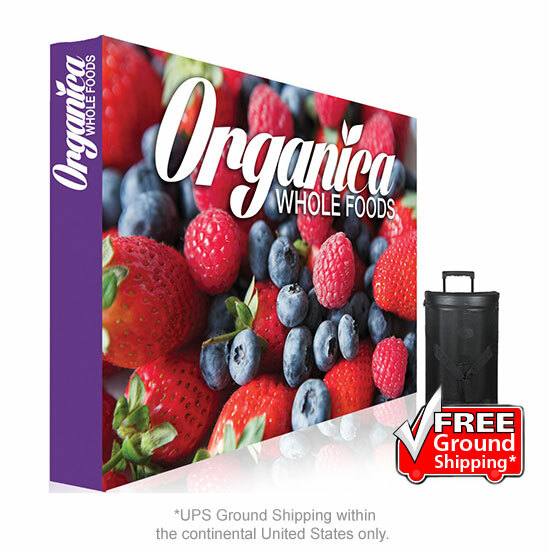 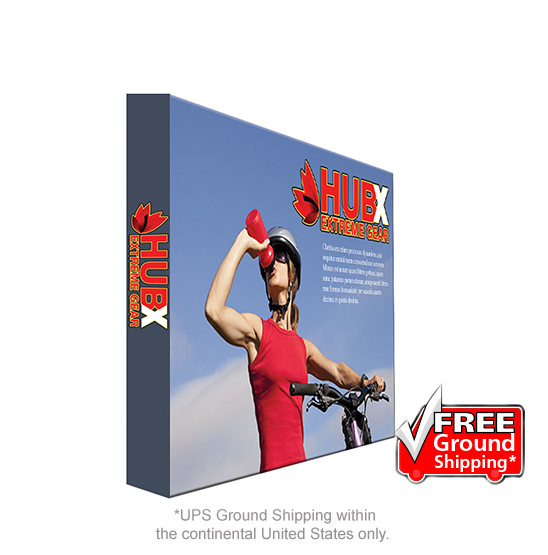 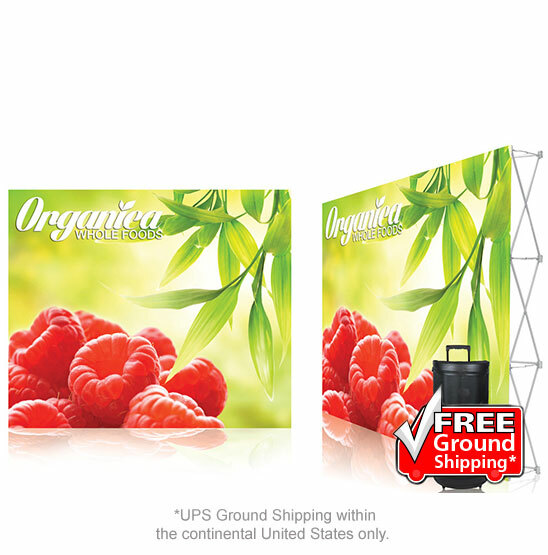 Graphics change-out easily, structures set-up in minutes, and your display folds-down into a small case for FedEx or UPS shipping. 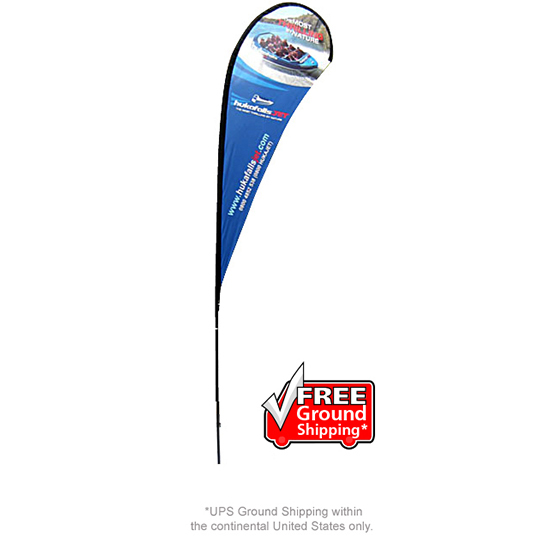 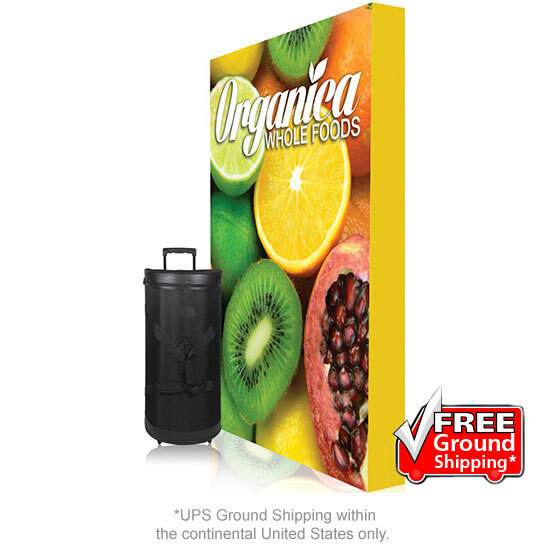 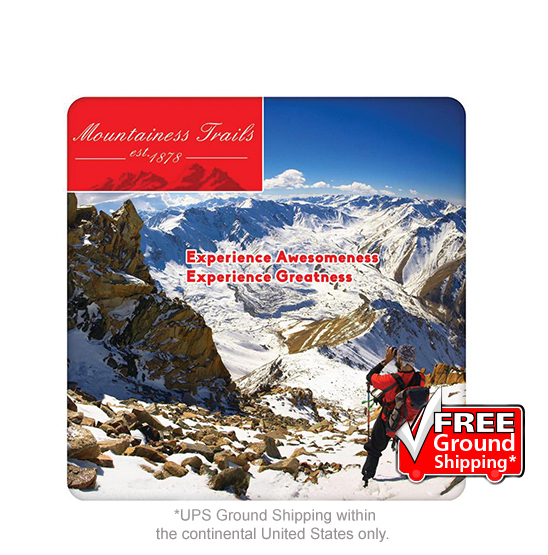 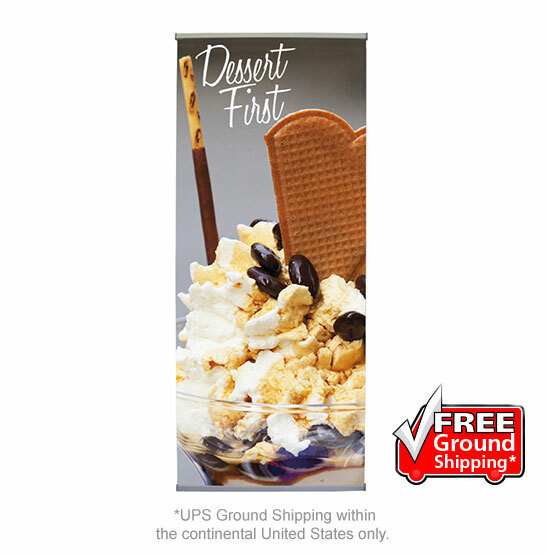 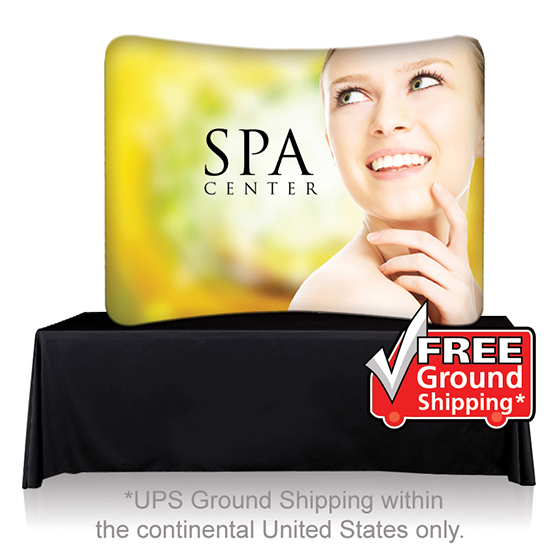 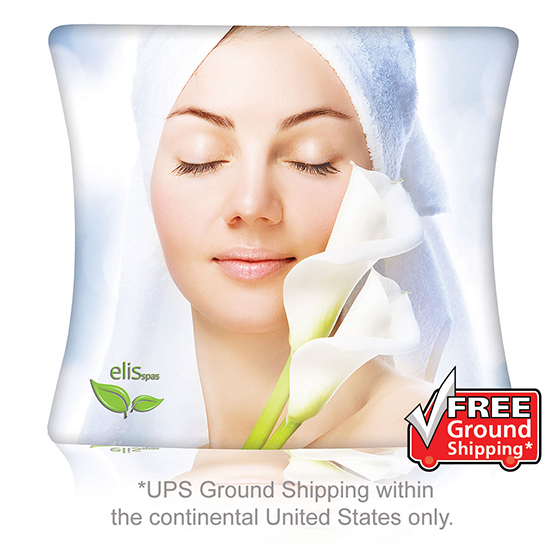 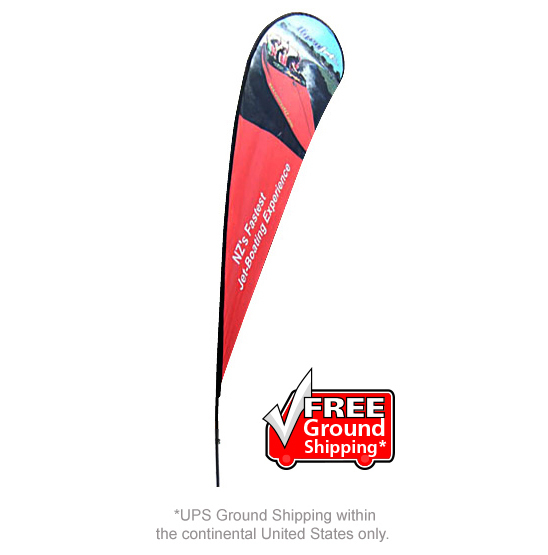 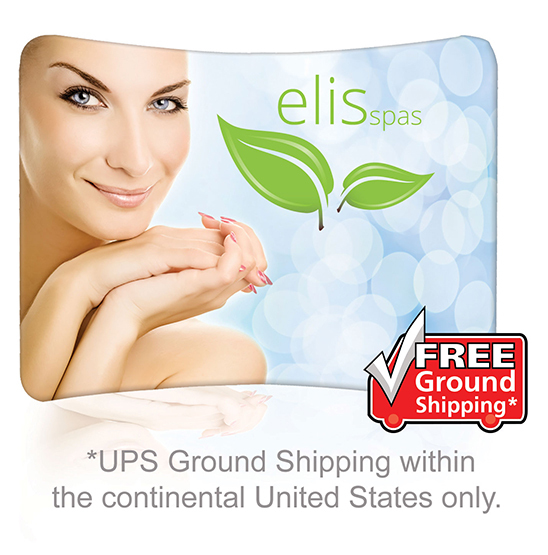 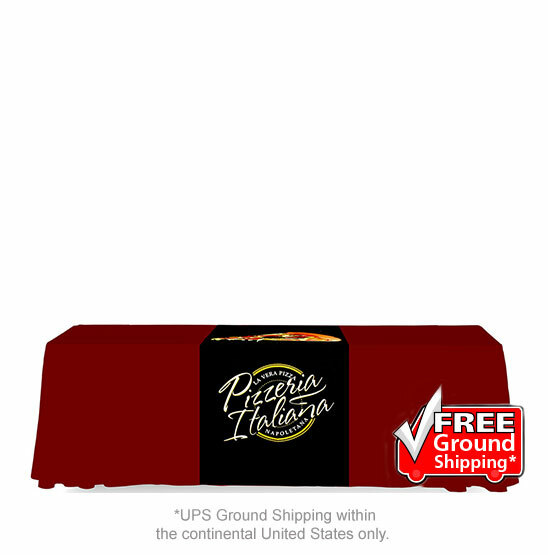 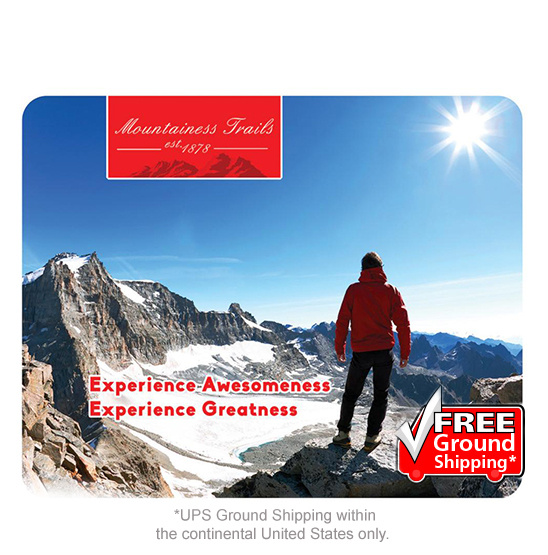 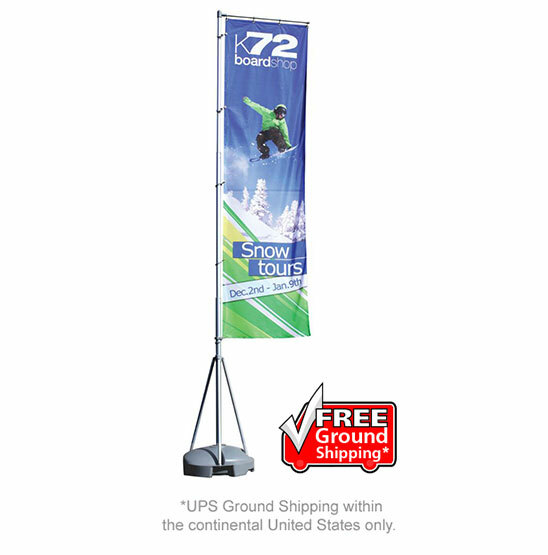 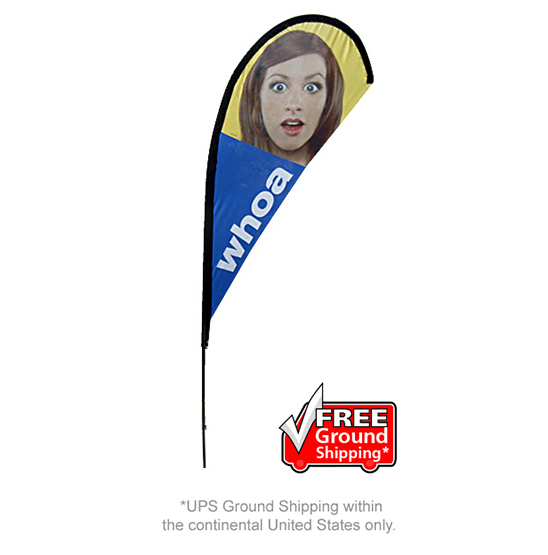 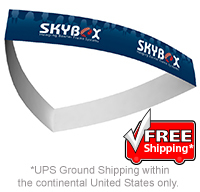 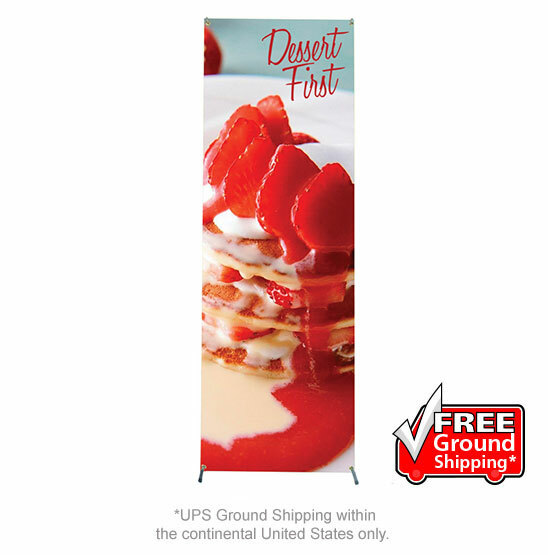 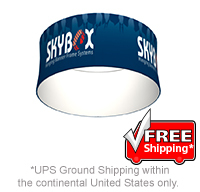 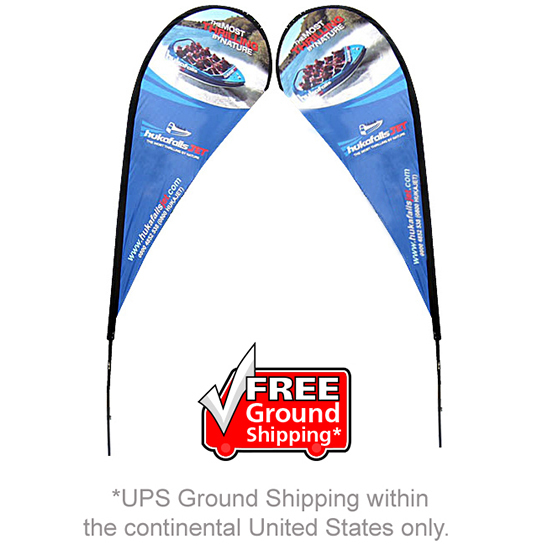 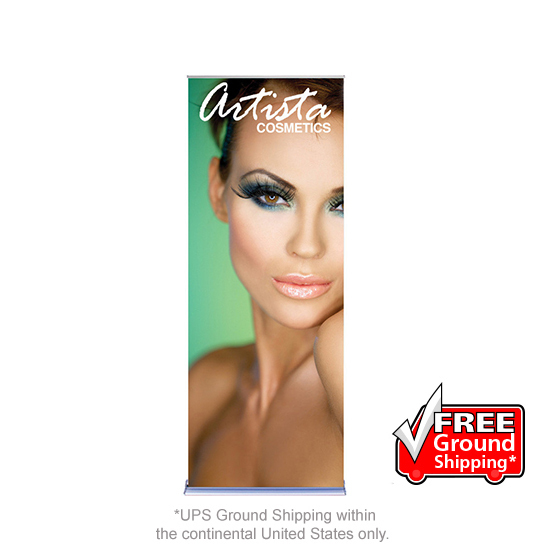 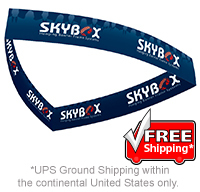 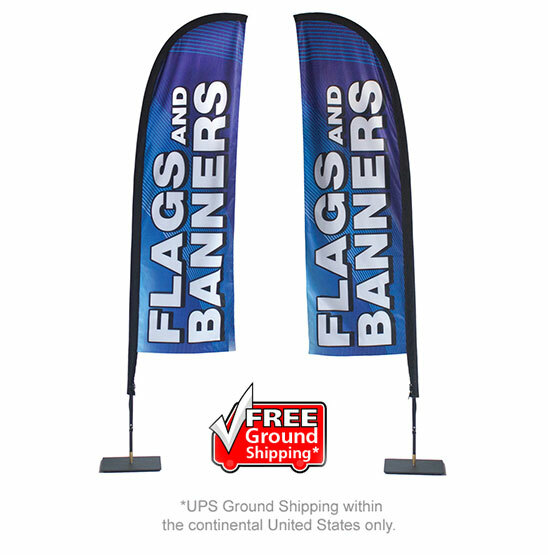 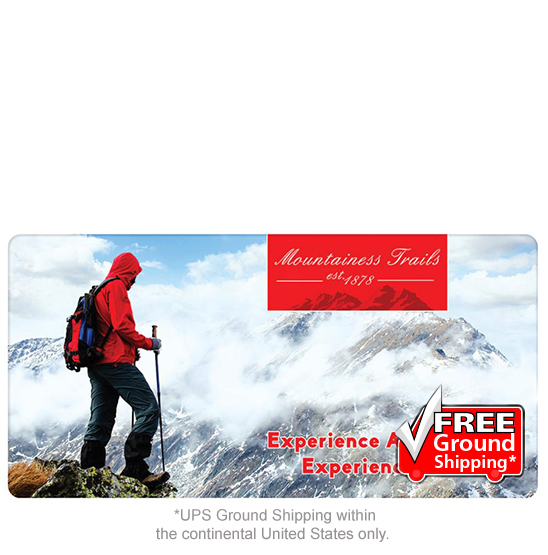 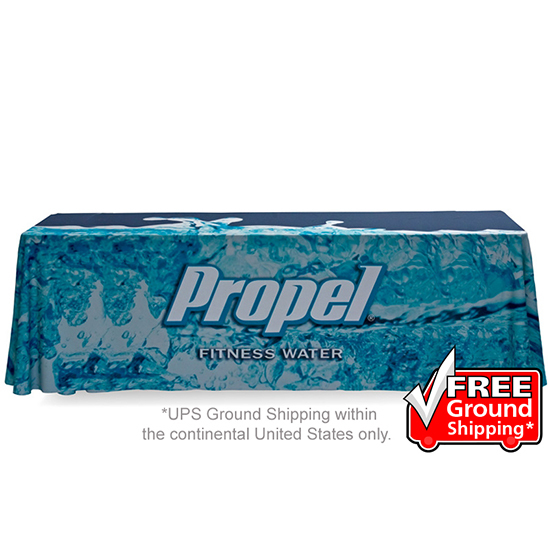 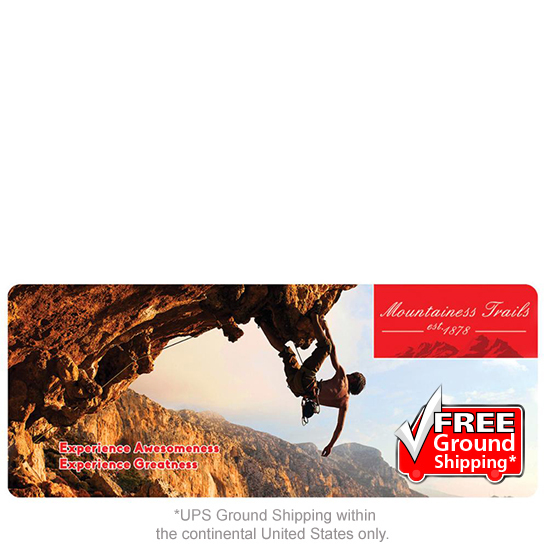 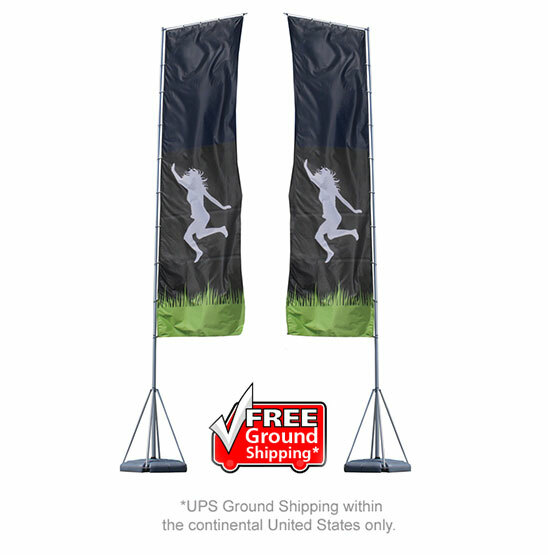 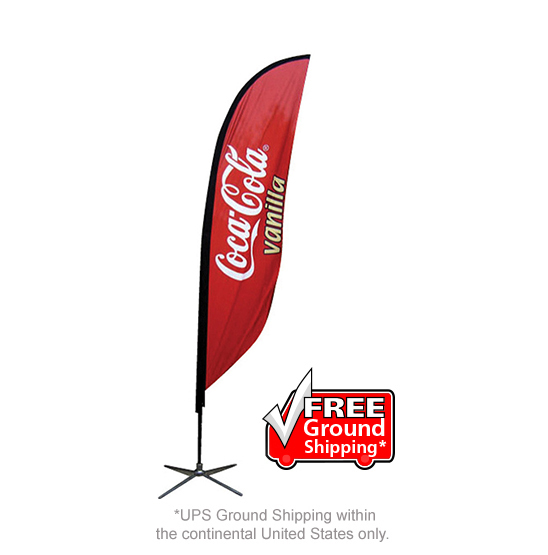 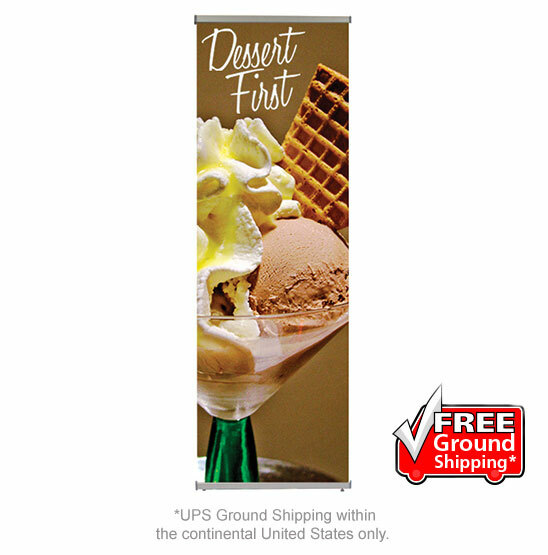 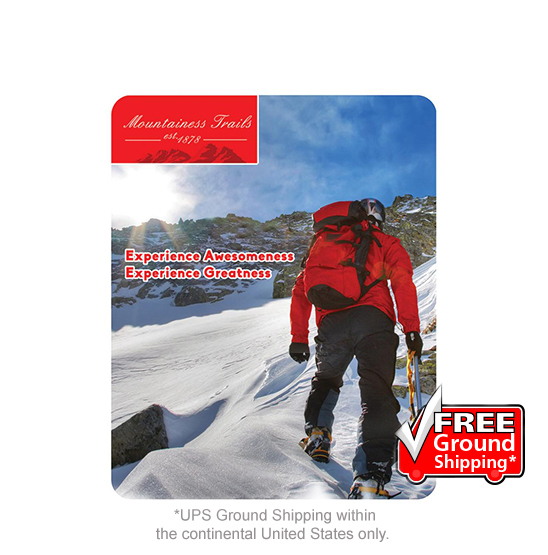 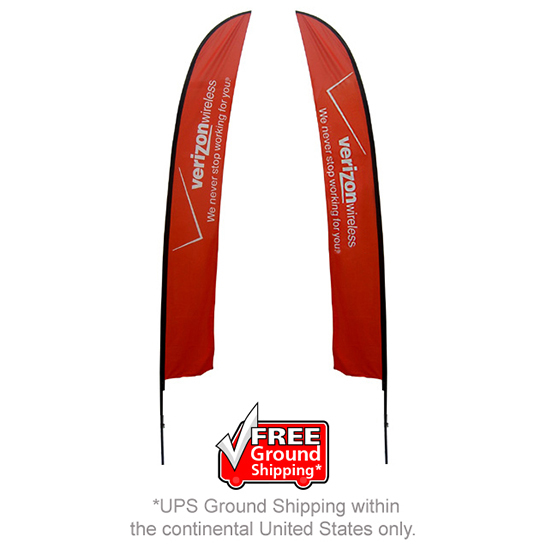 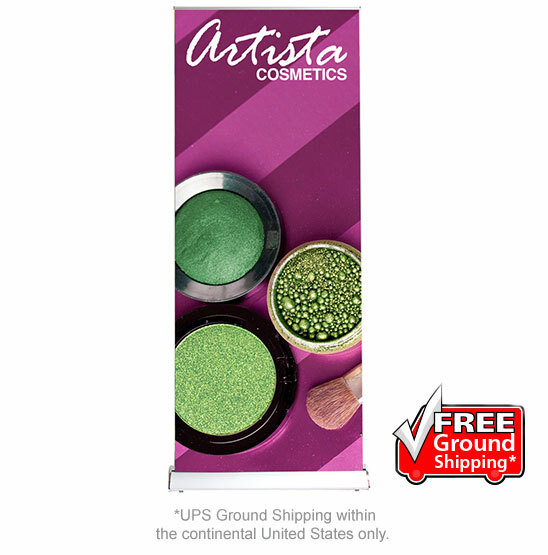 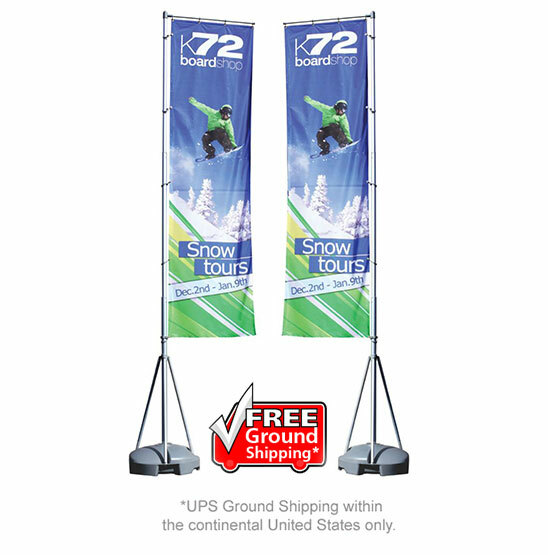 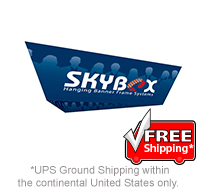 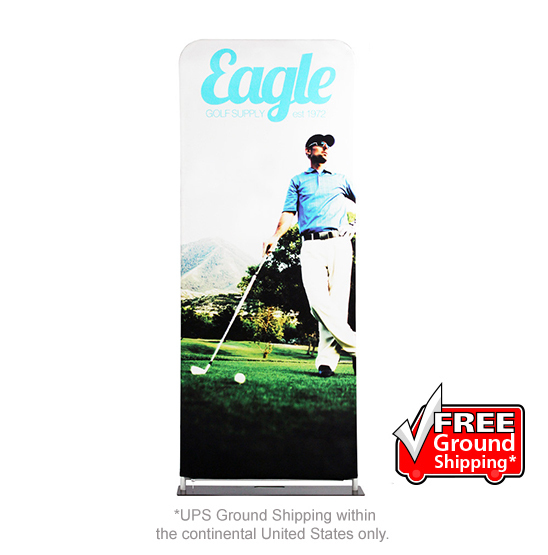 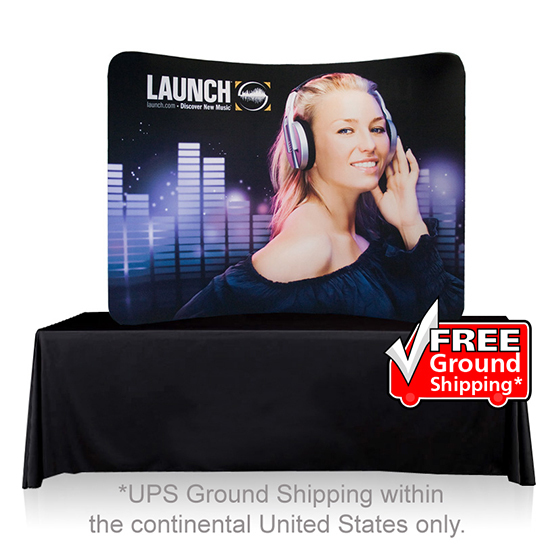 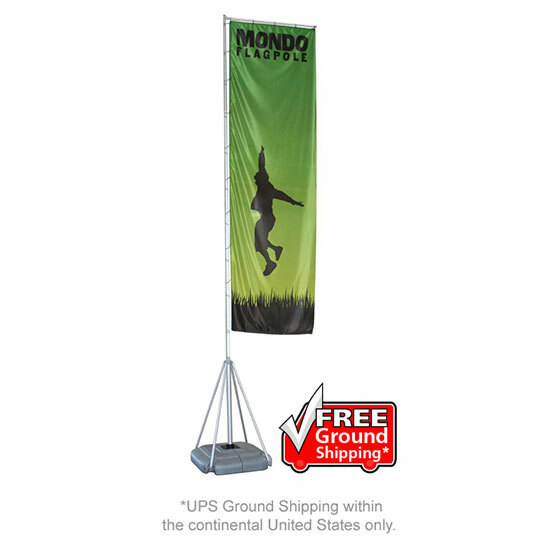 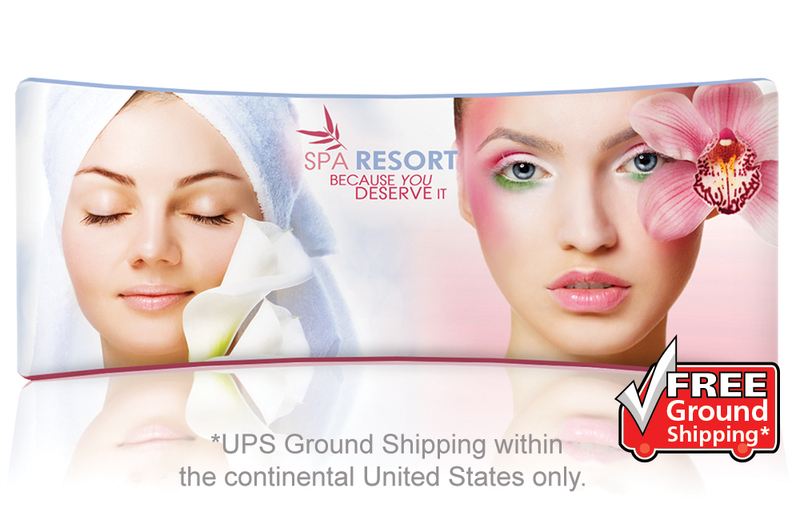 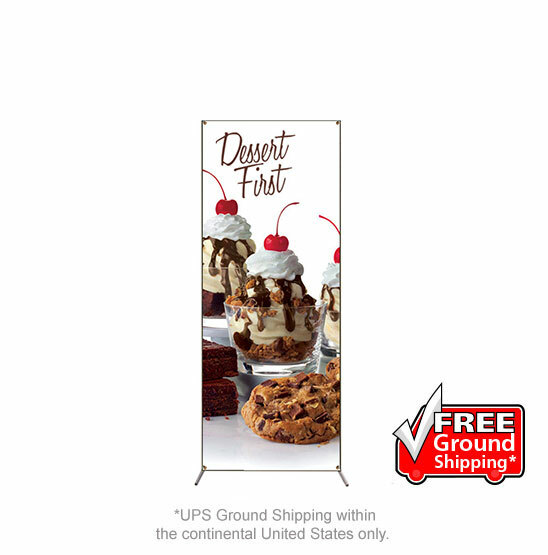 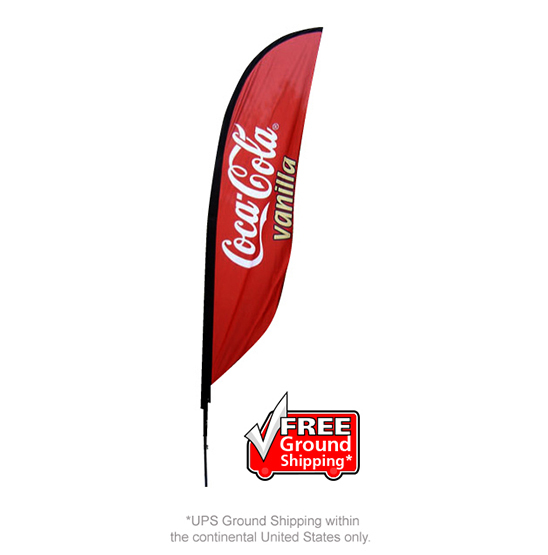 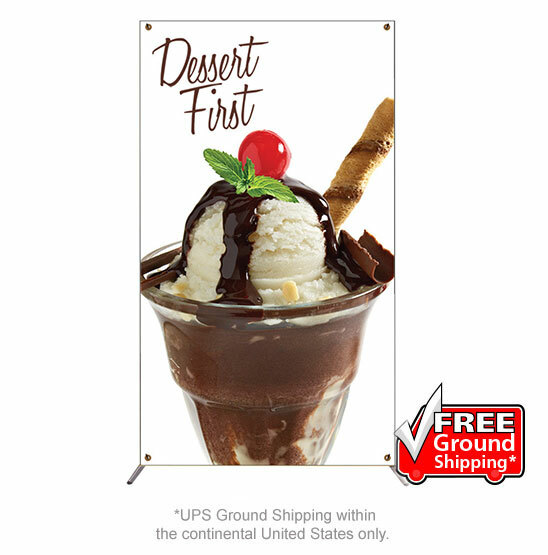 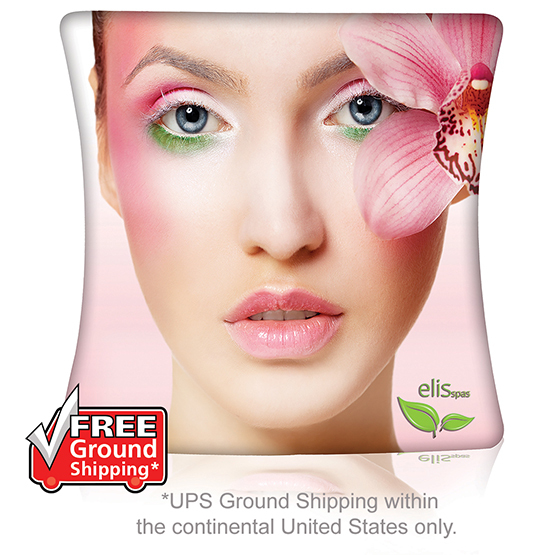 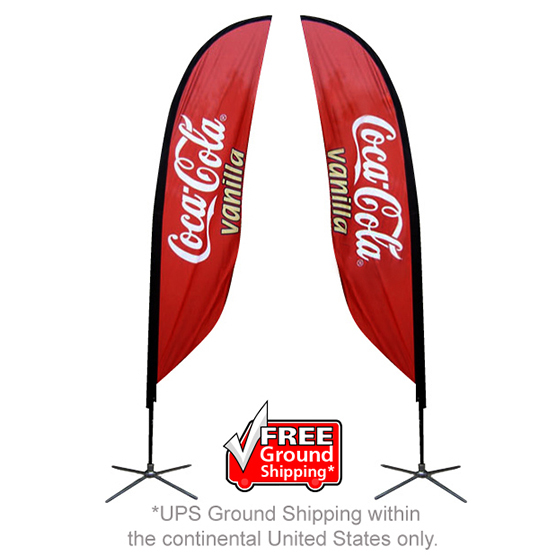 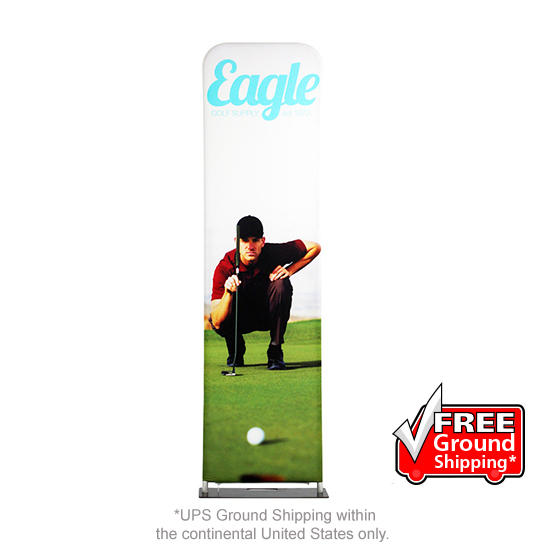 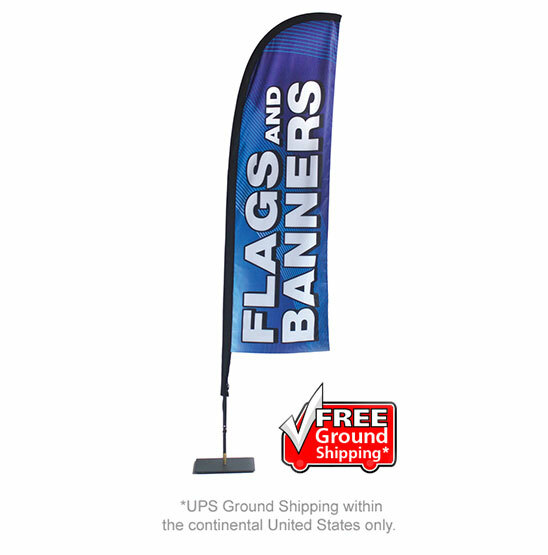 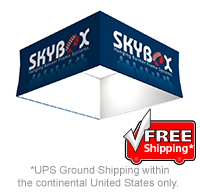 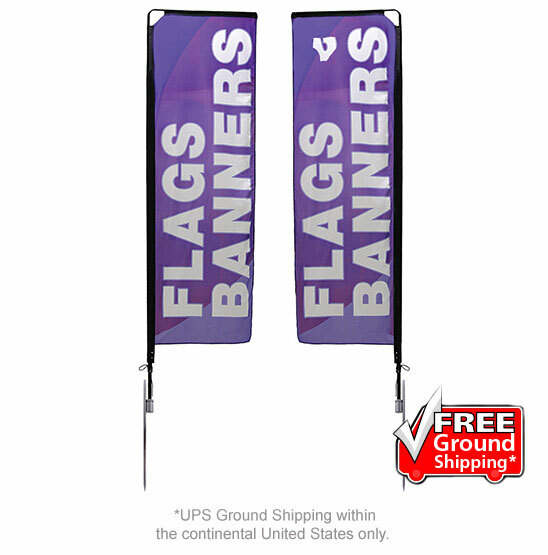 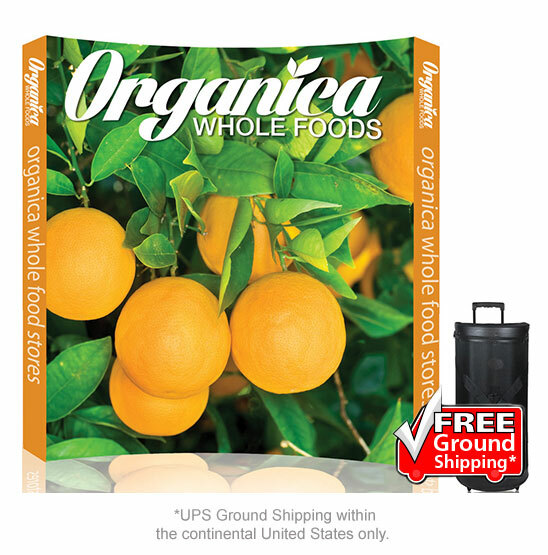 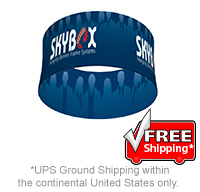 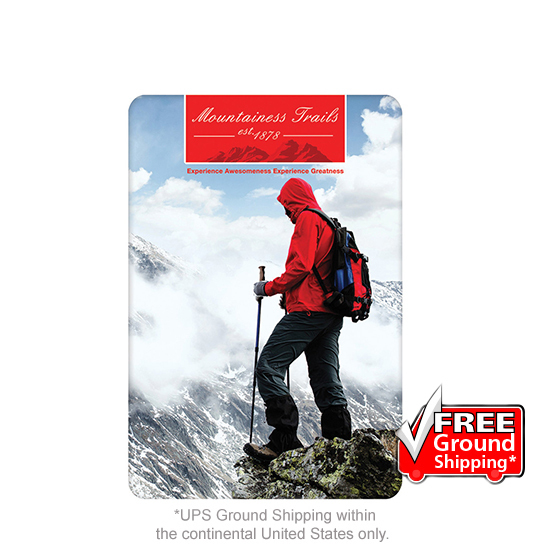 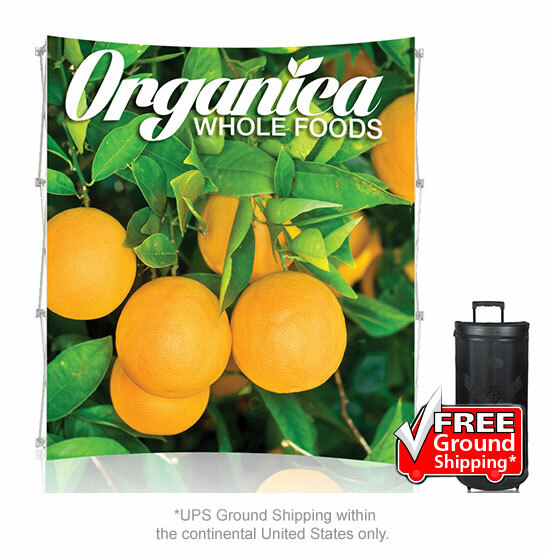 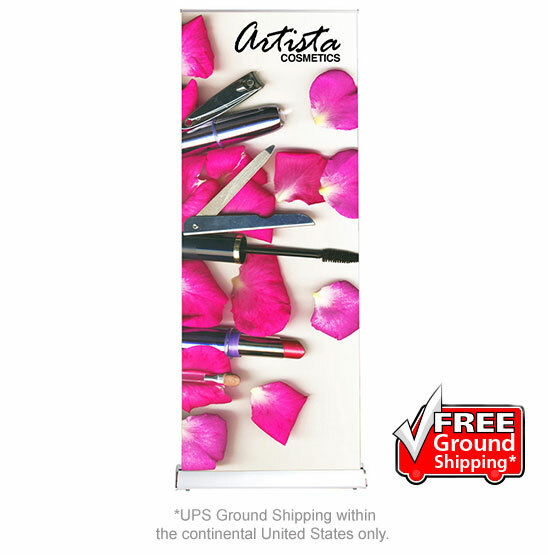 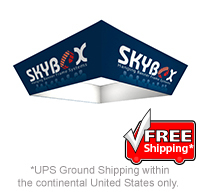 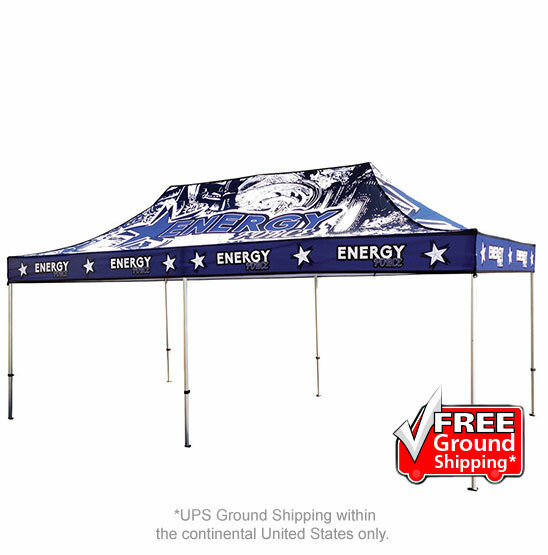 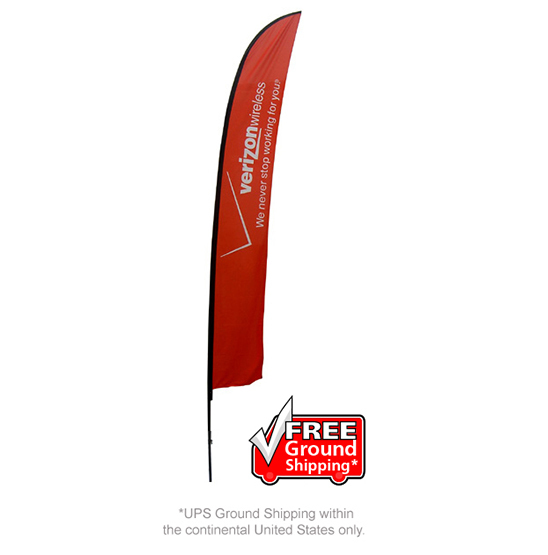 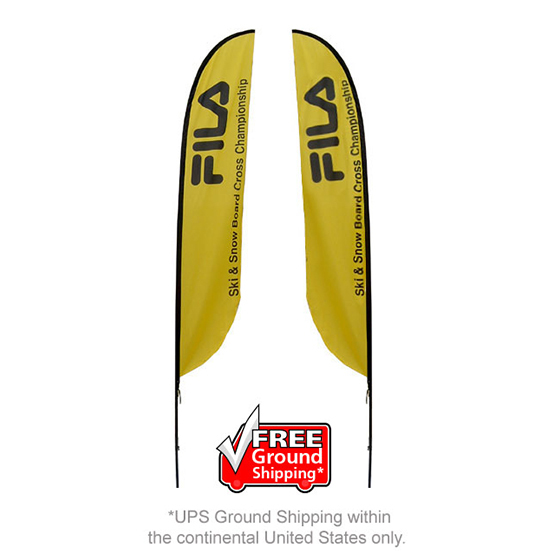 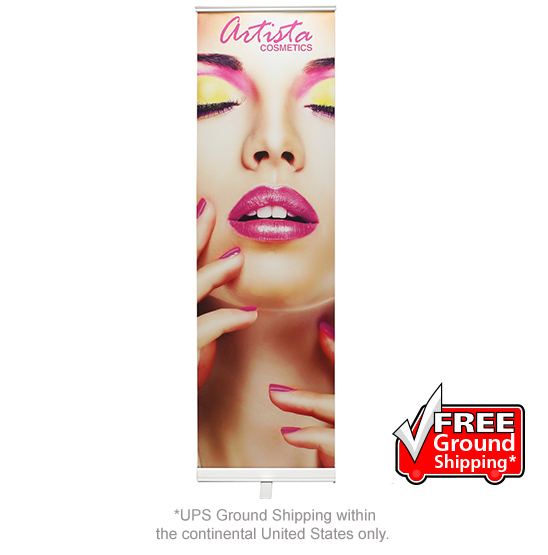 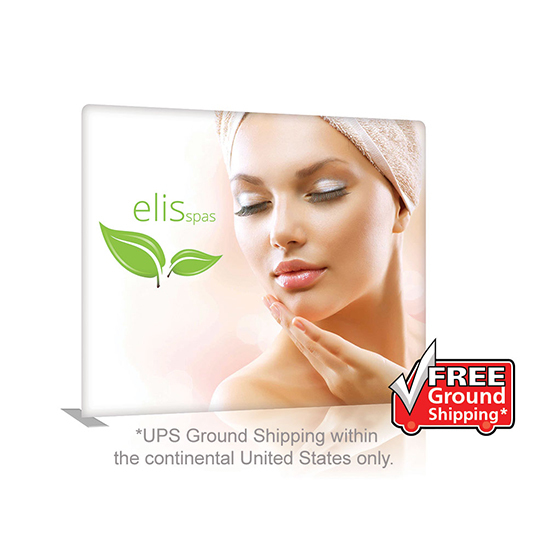 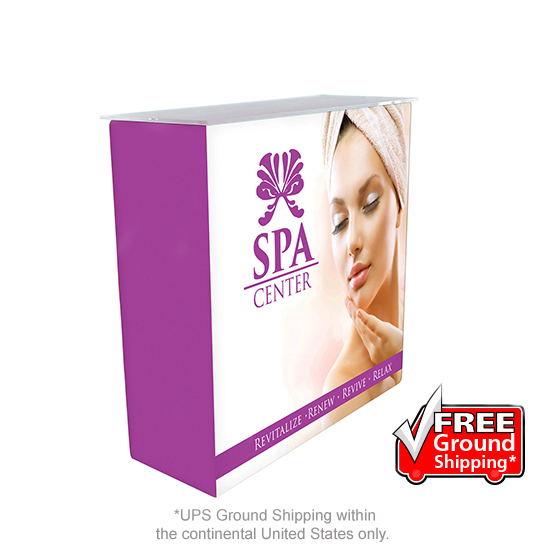 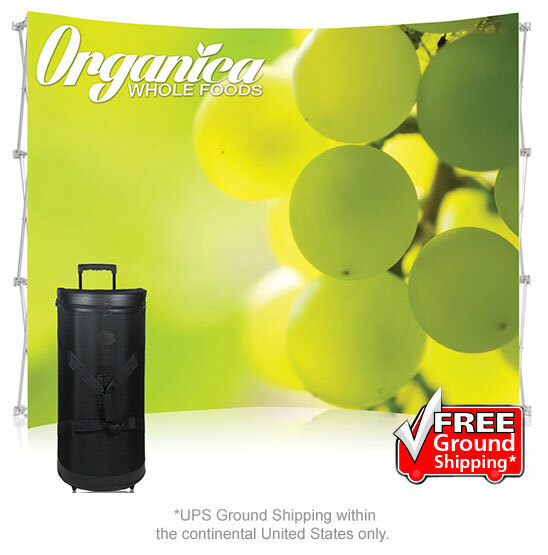 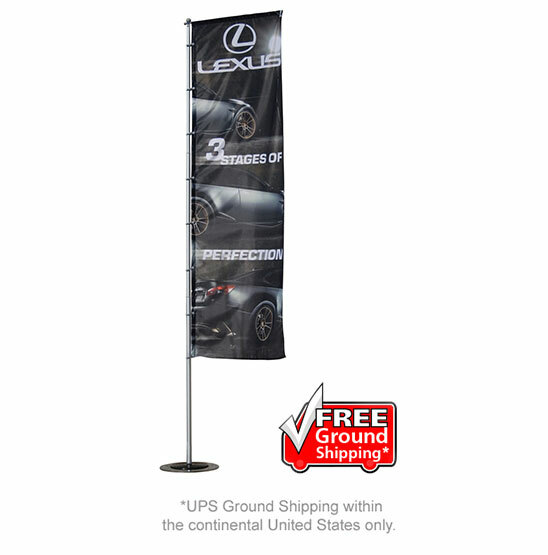 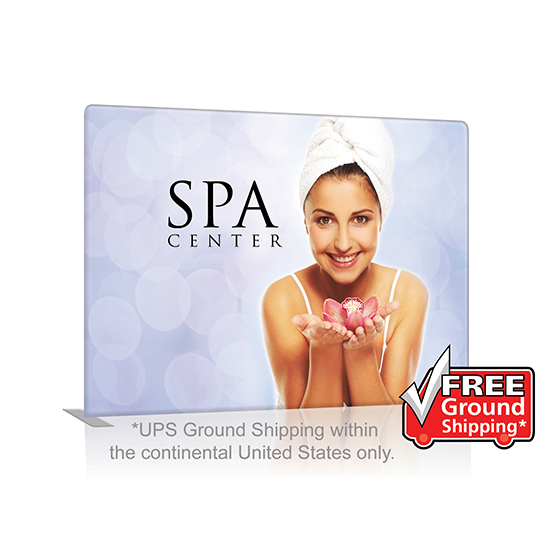 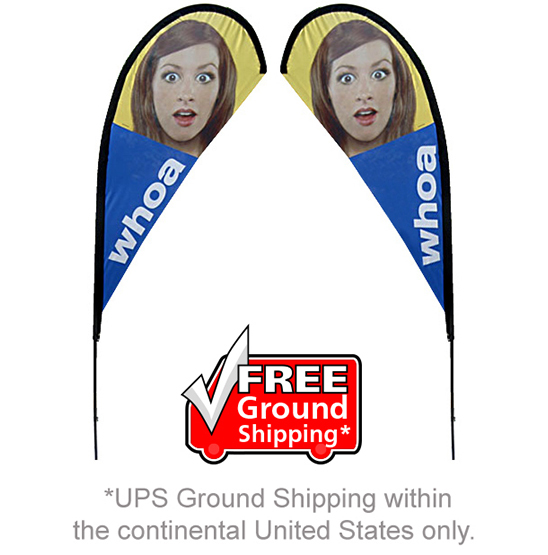 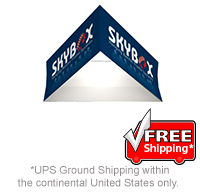 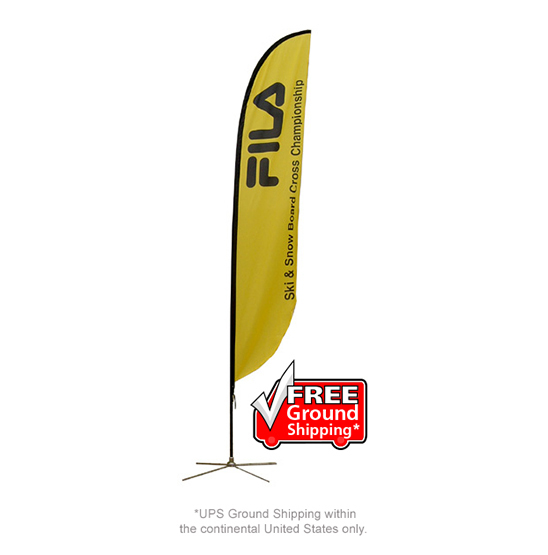 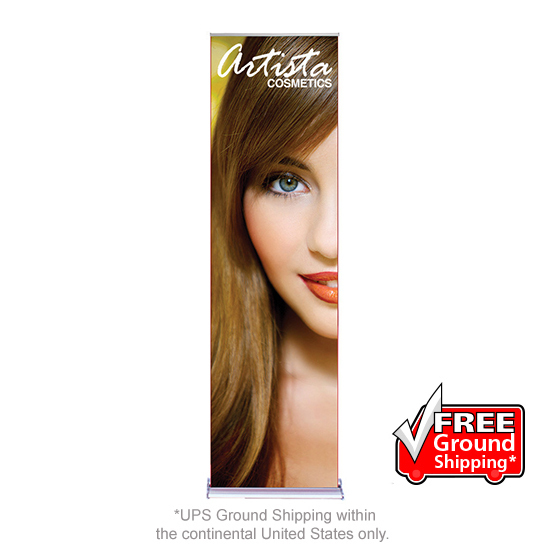 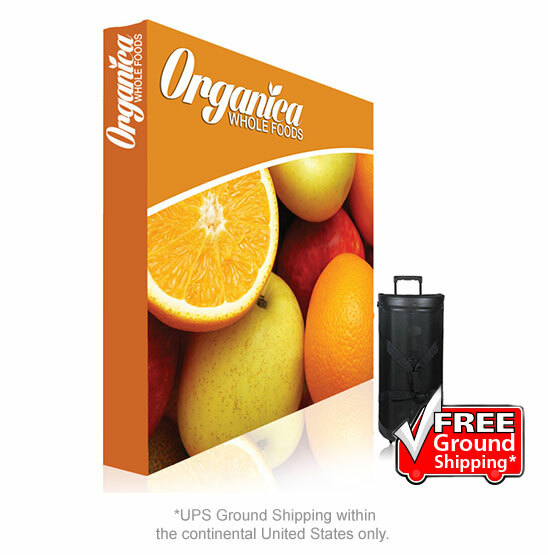 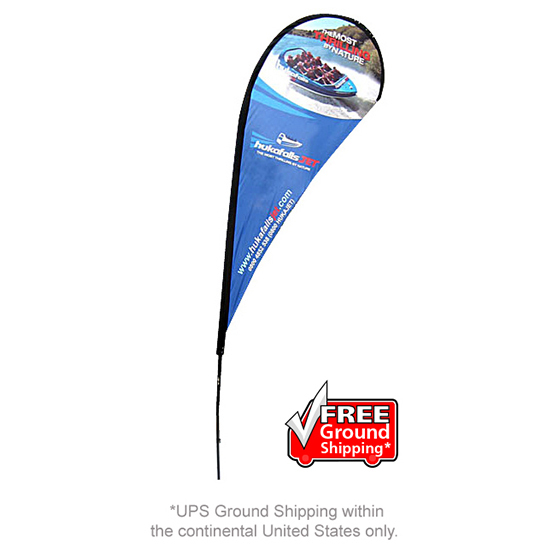 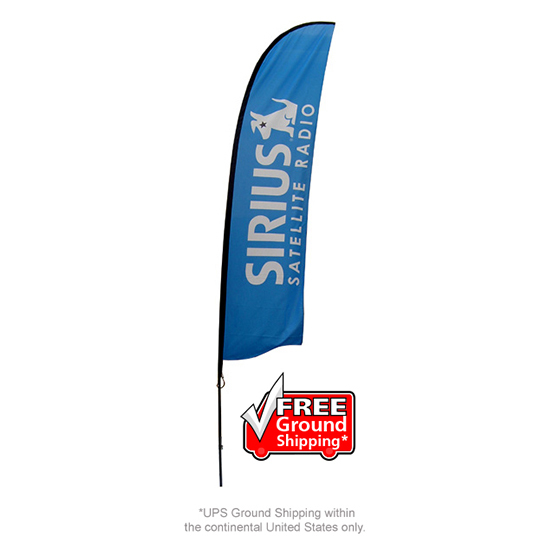 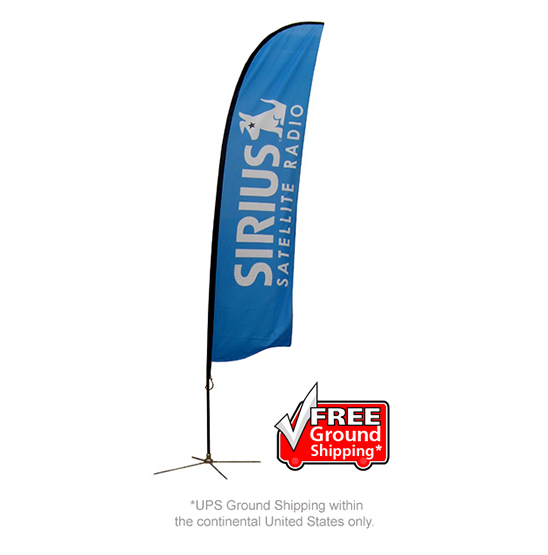 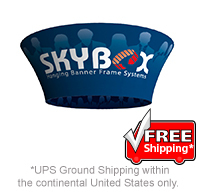 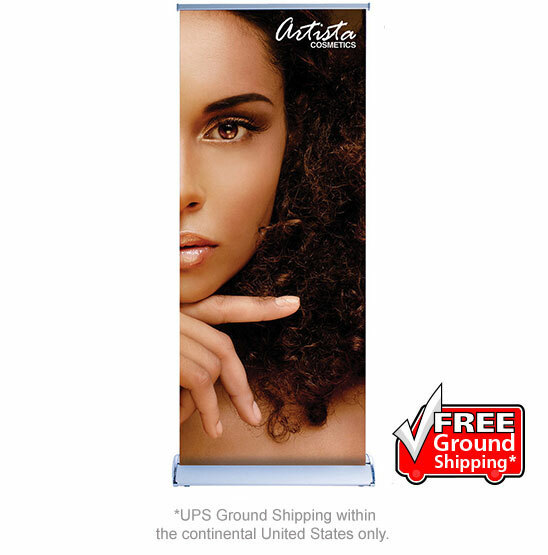 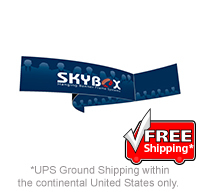 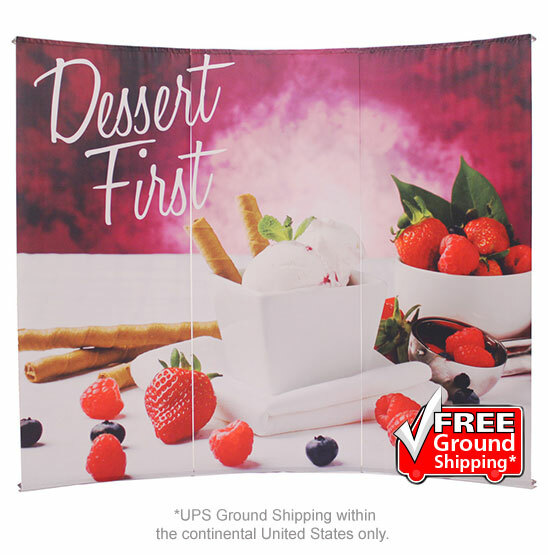 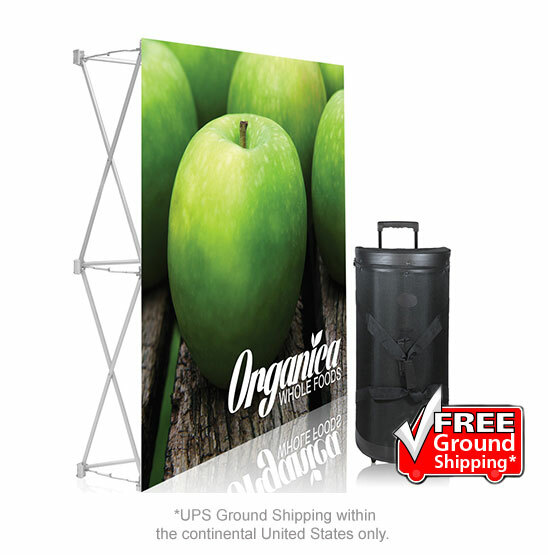 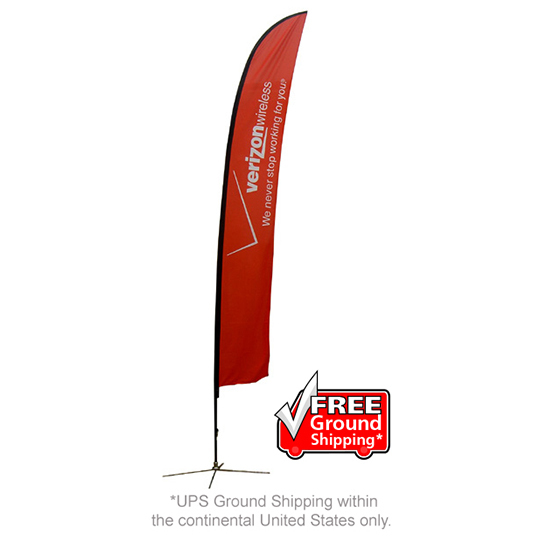 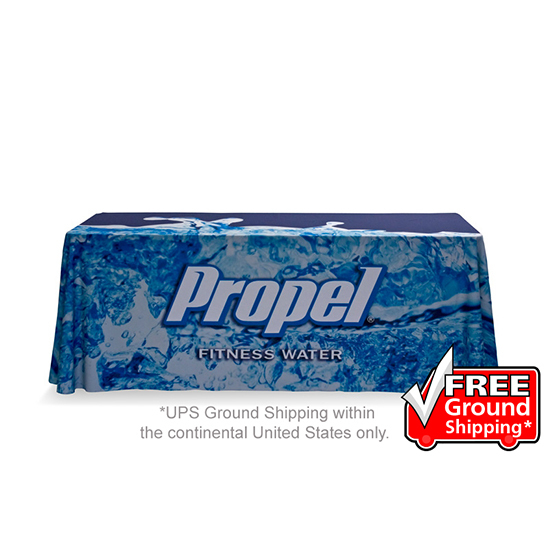 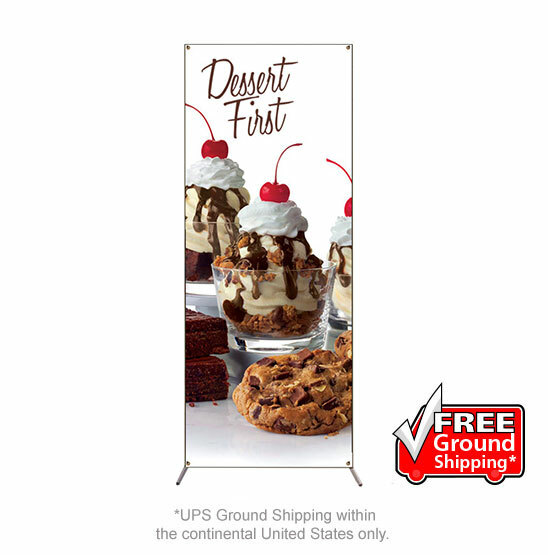 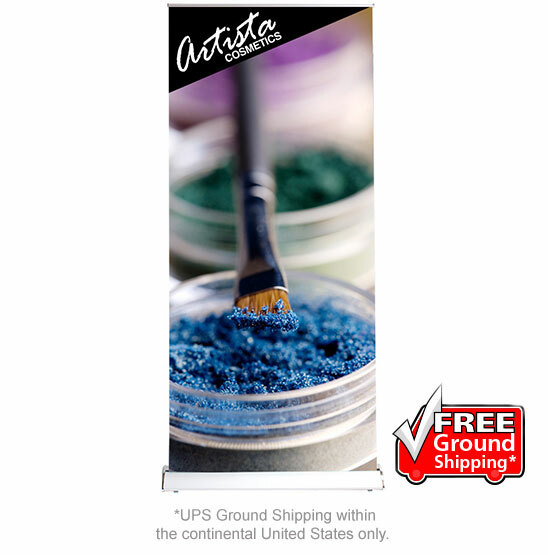 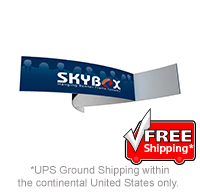 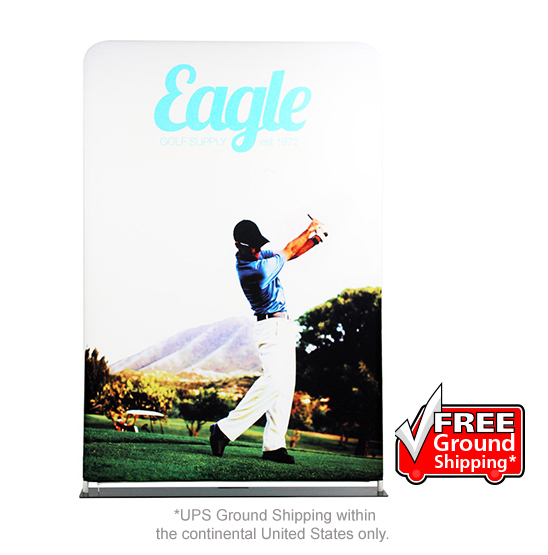 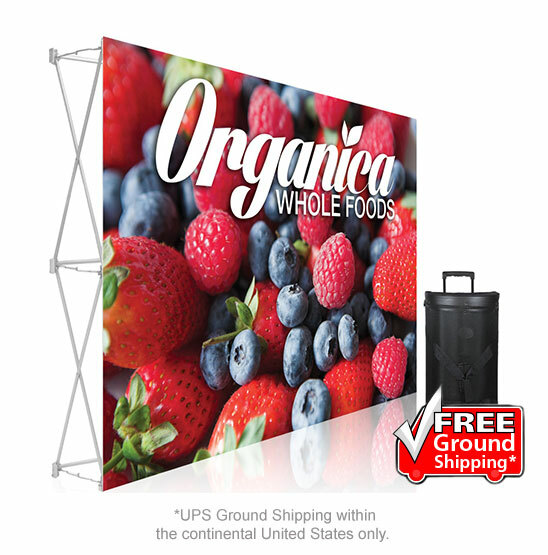 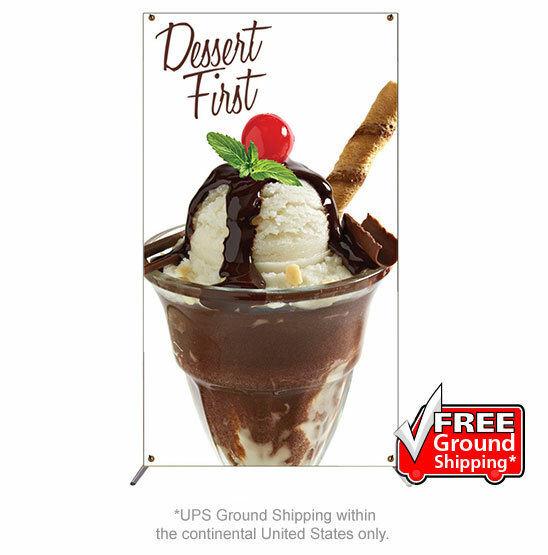 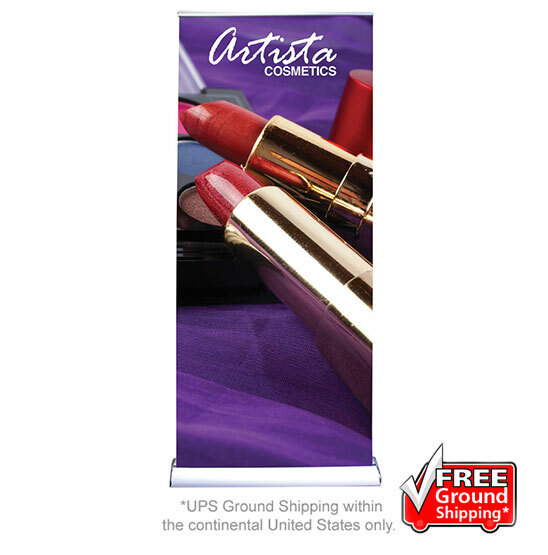 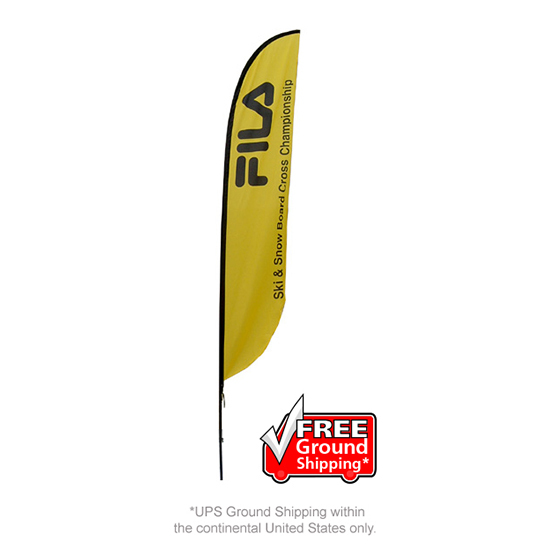 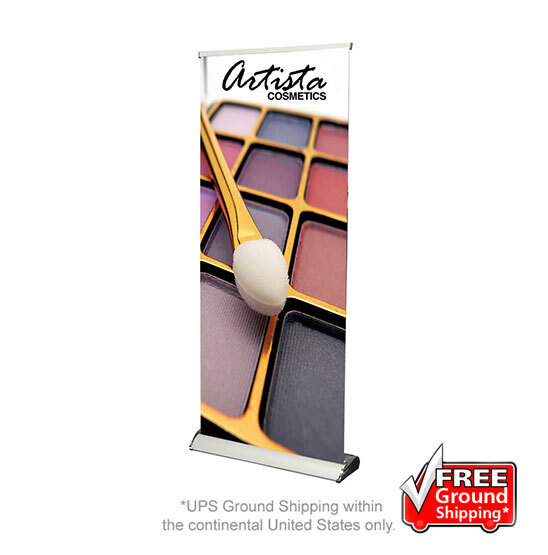 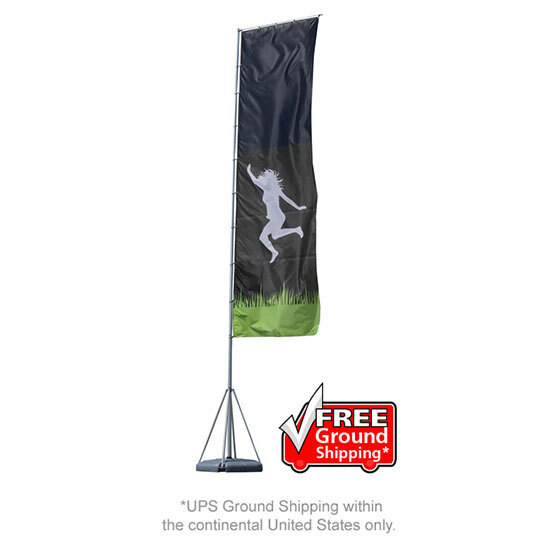 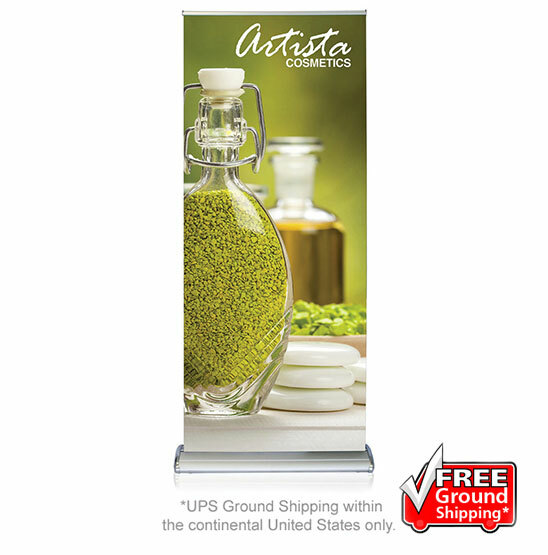 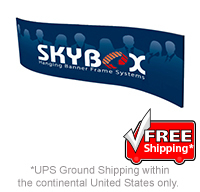 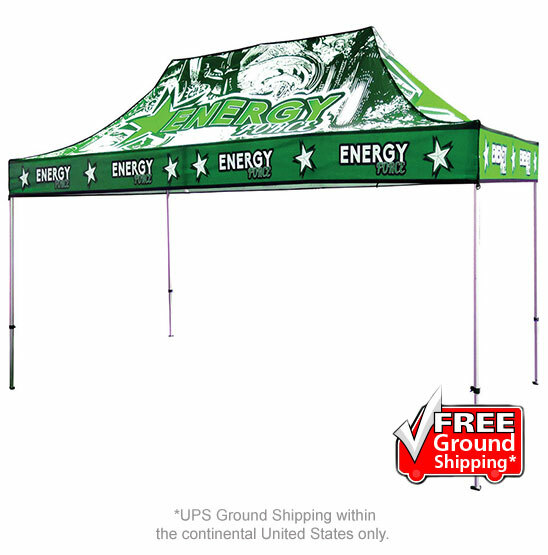 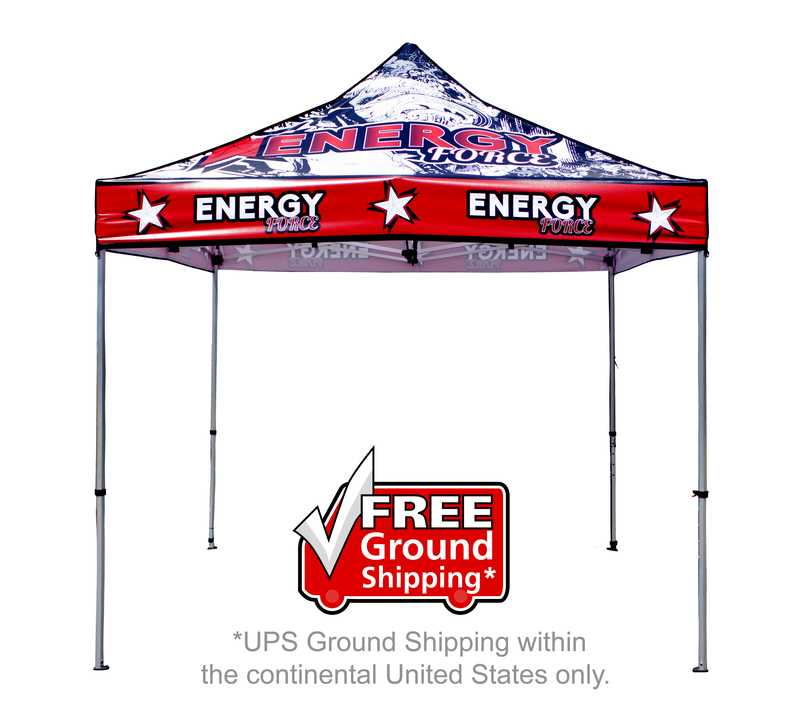 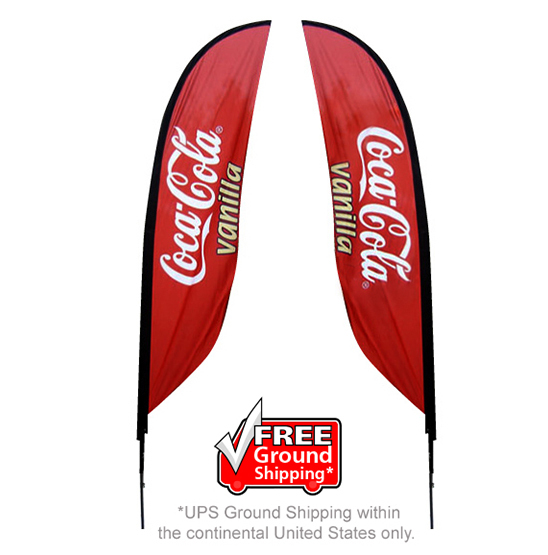 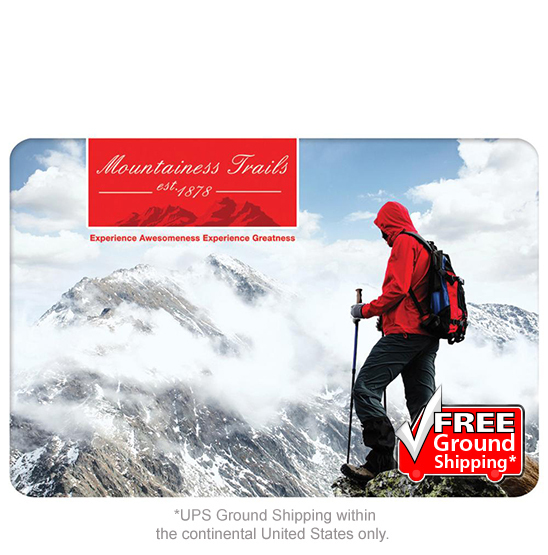 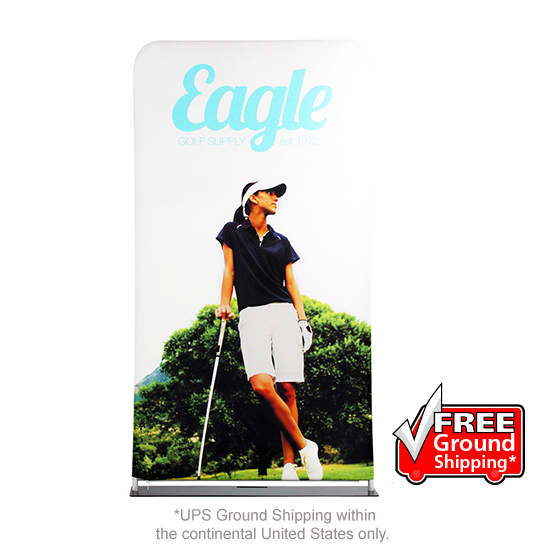 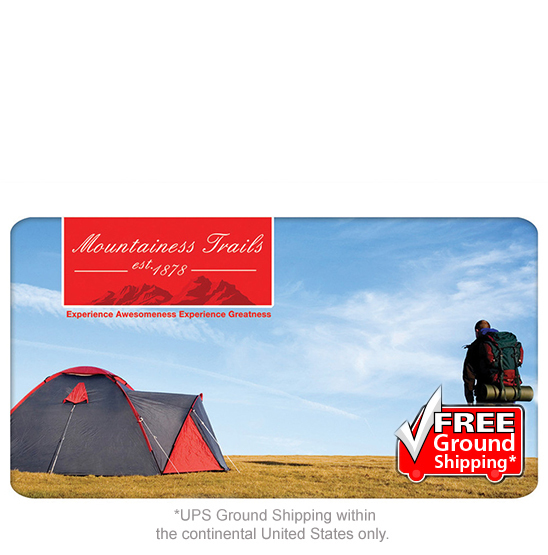 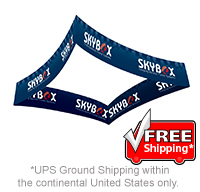 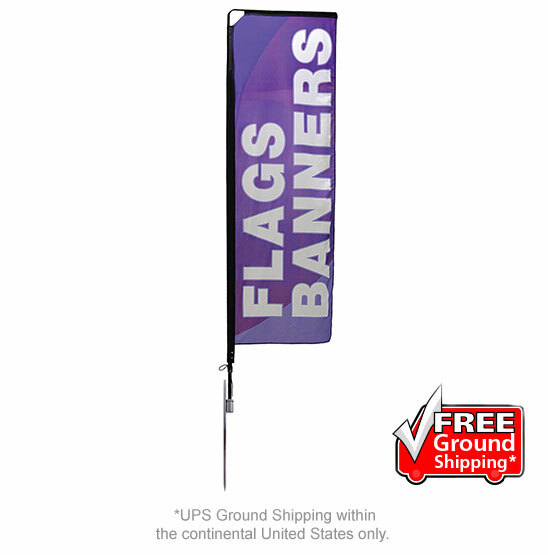 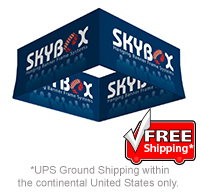 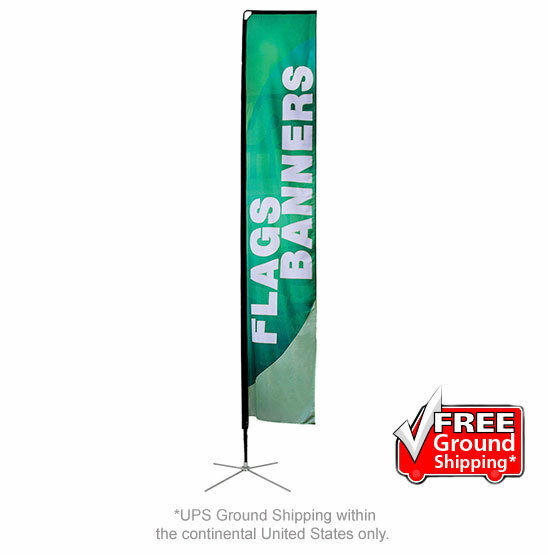 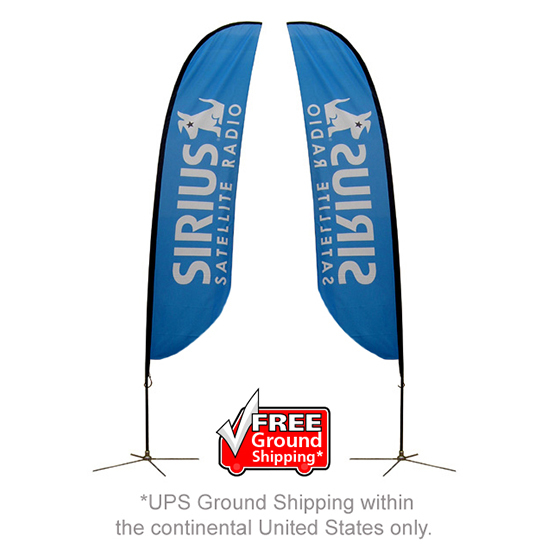 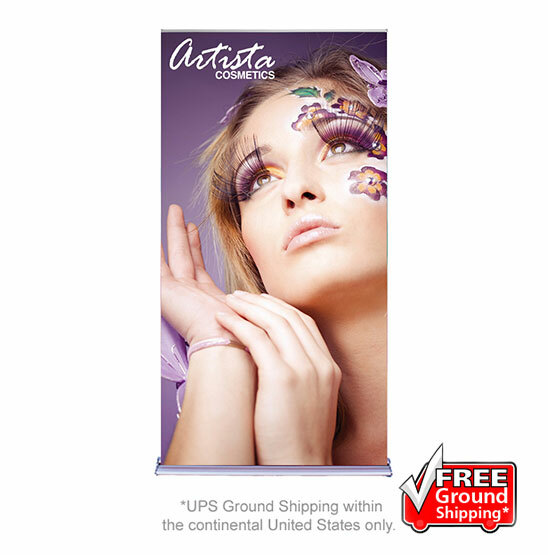 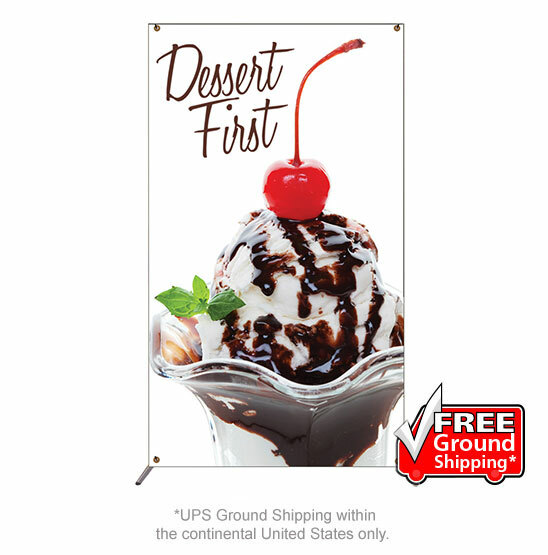 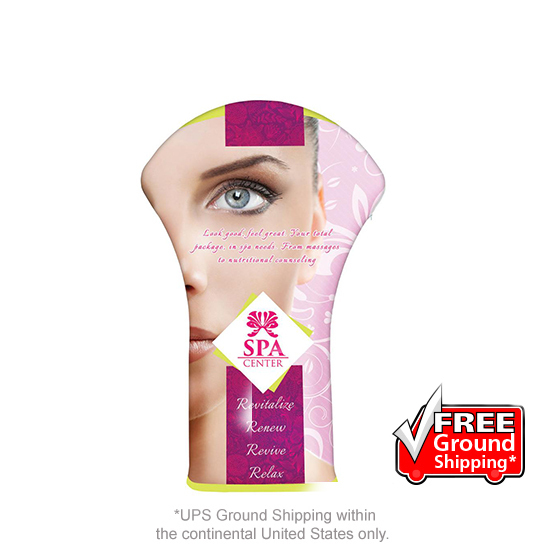 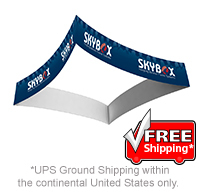 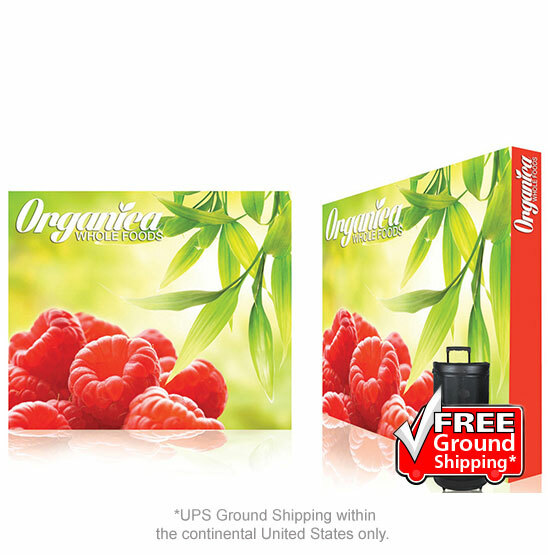 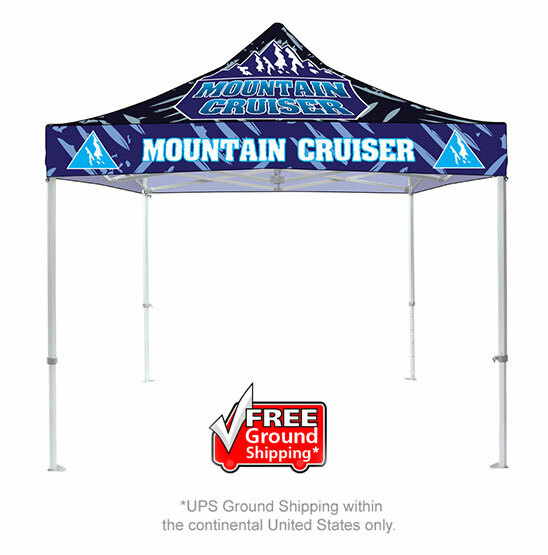 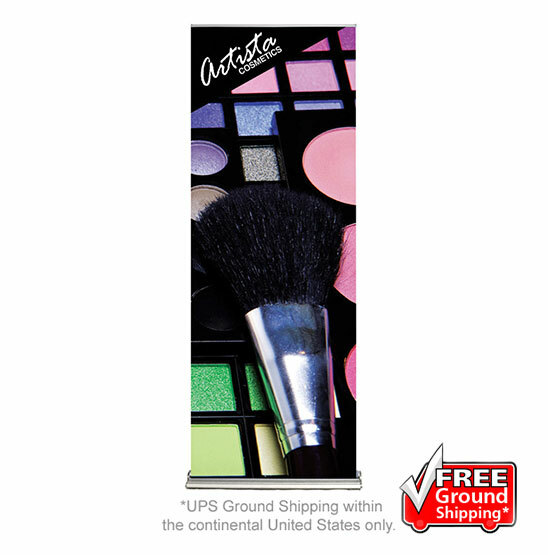 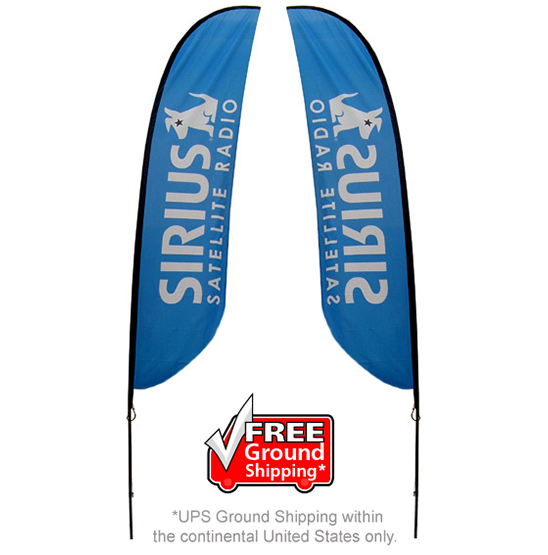 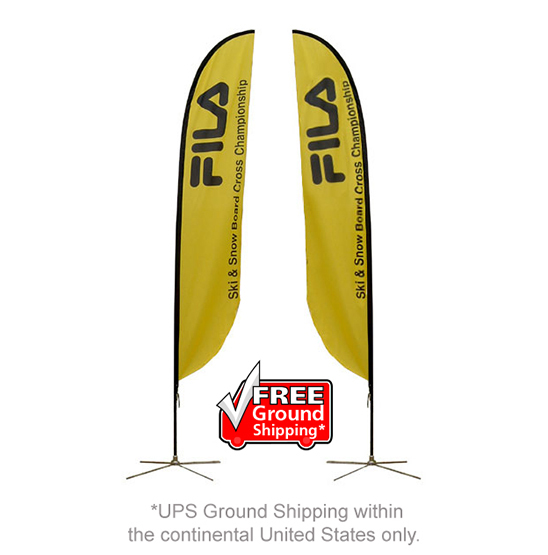 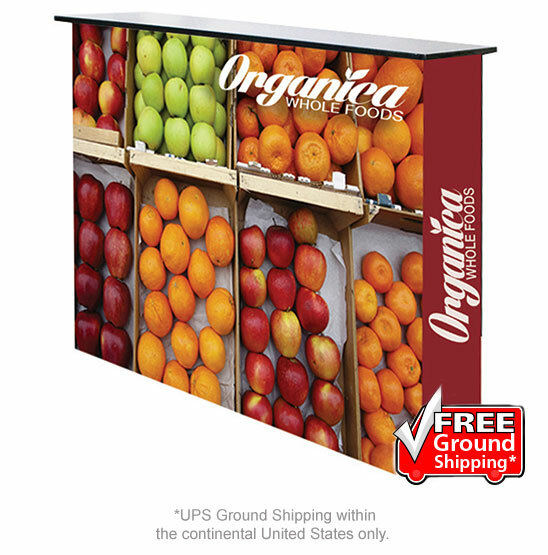 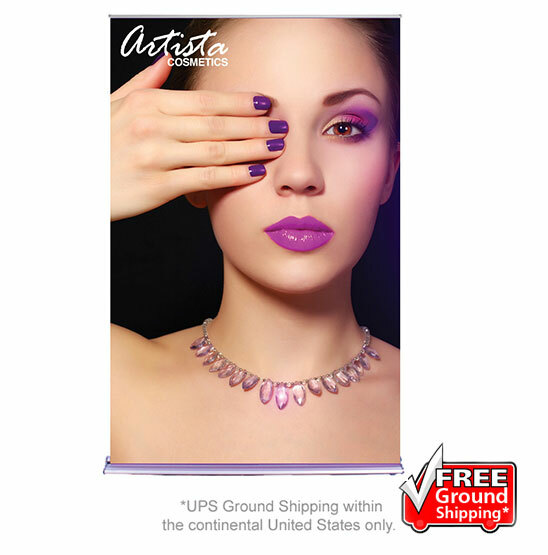 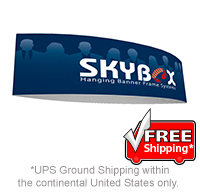 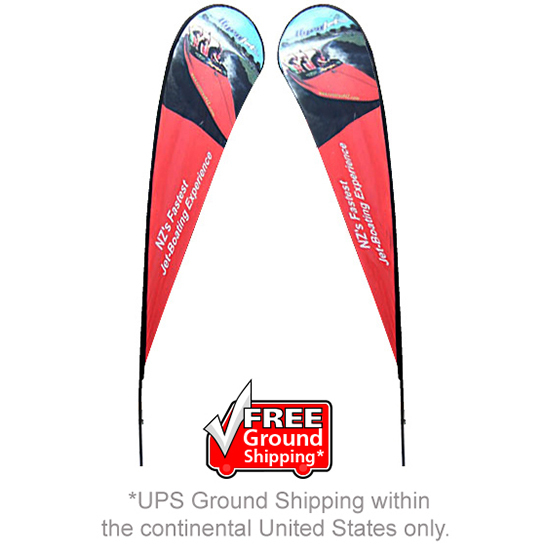 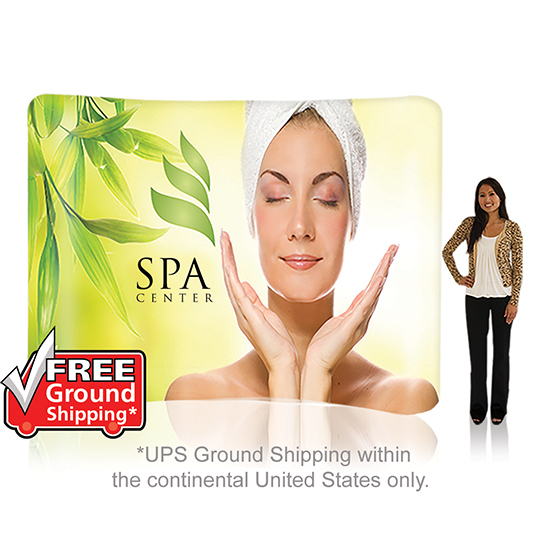 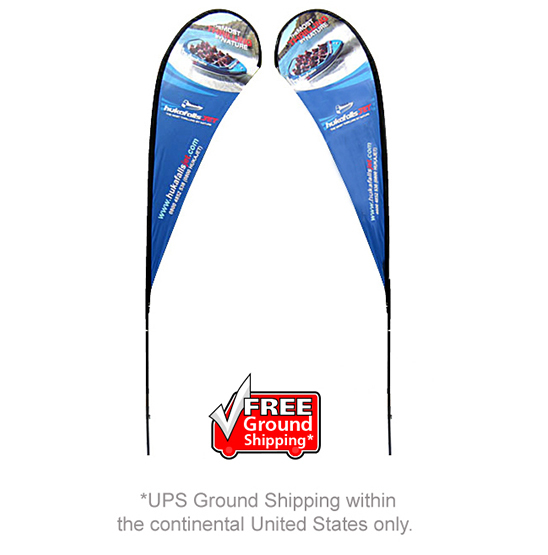 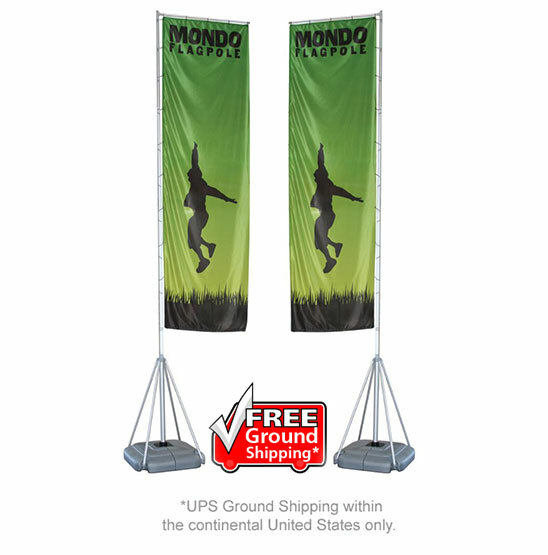 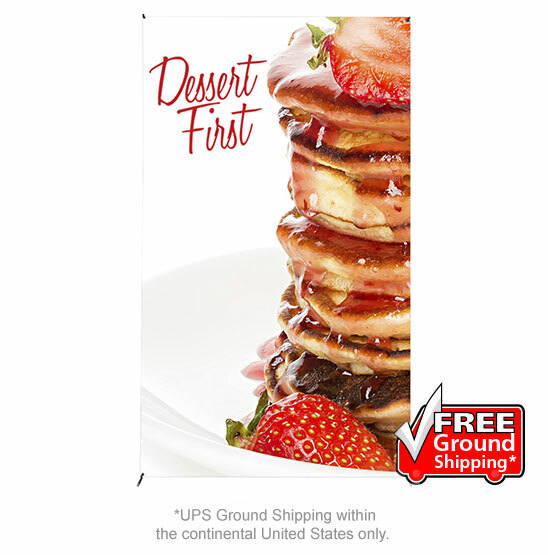 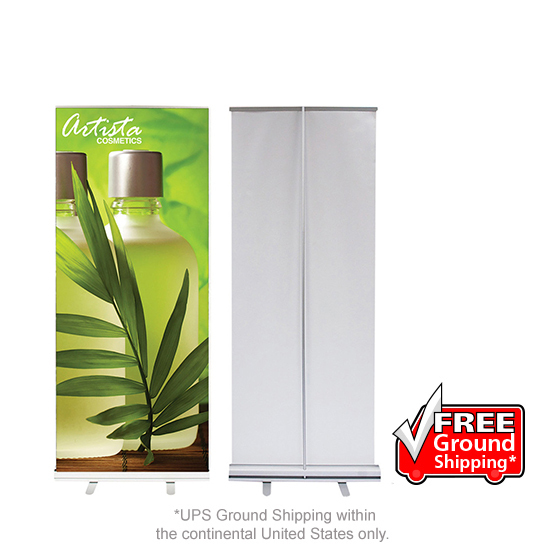 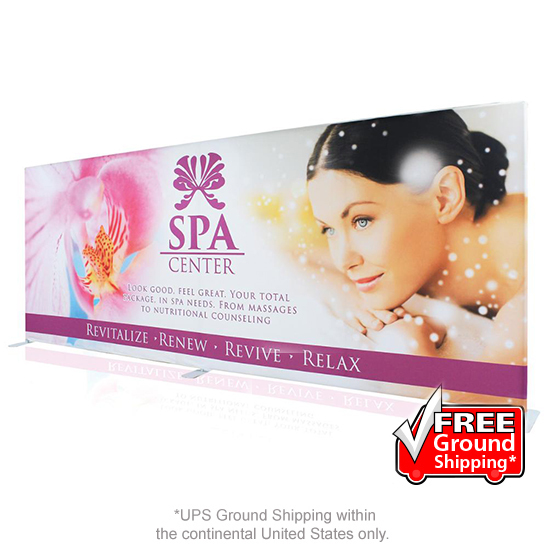 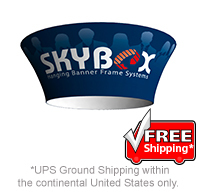 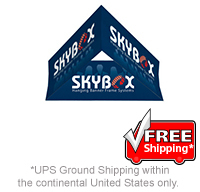 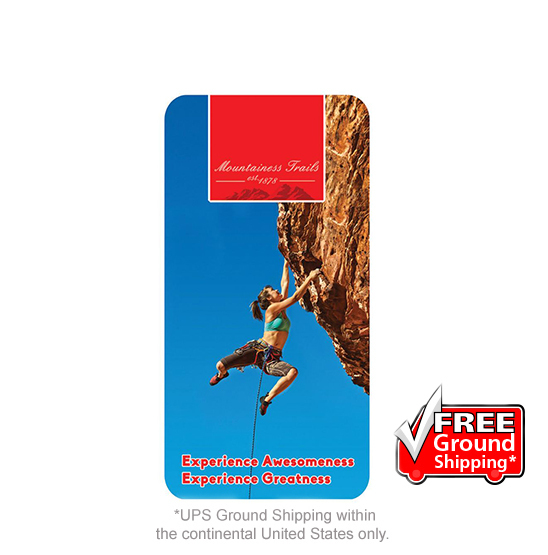 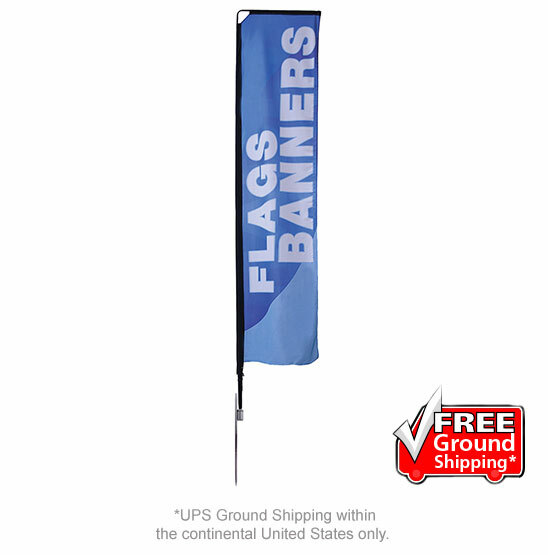 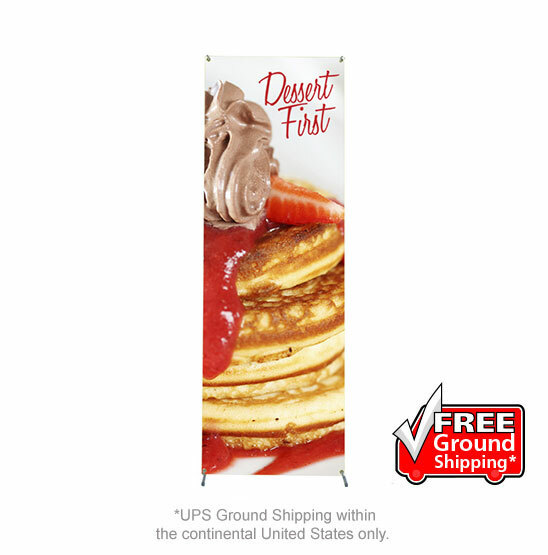 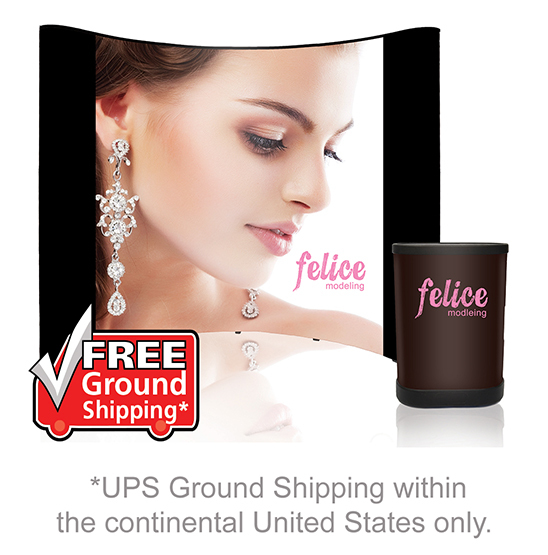 Below are some of our portable displays we offer with free UPS Ground Shipping.